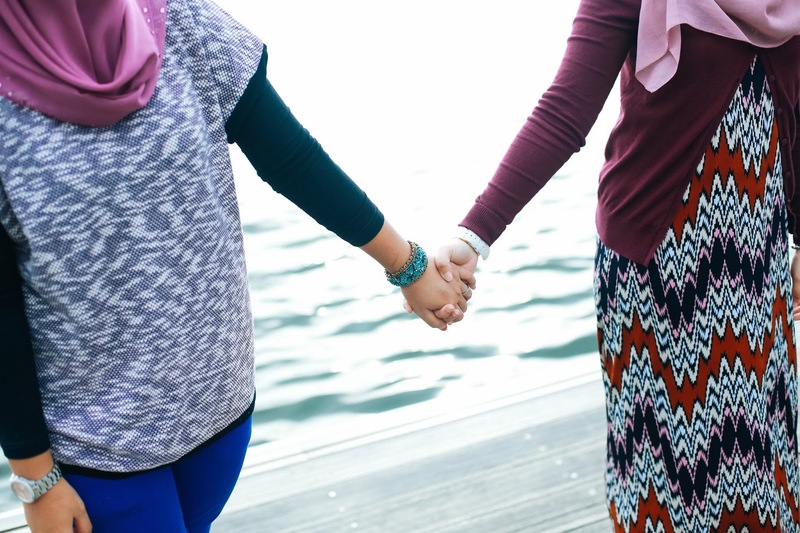 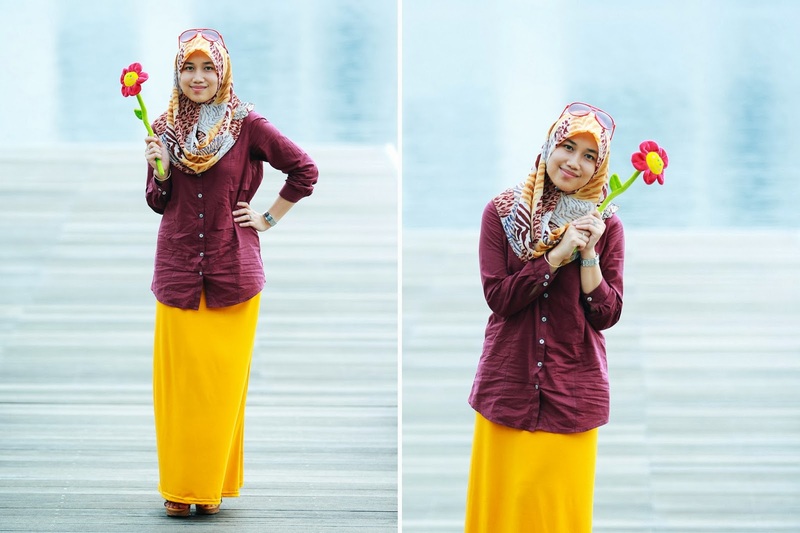 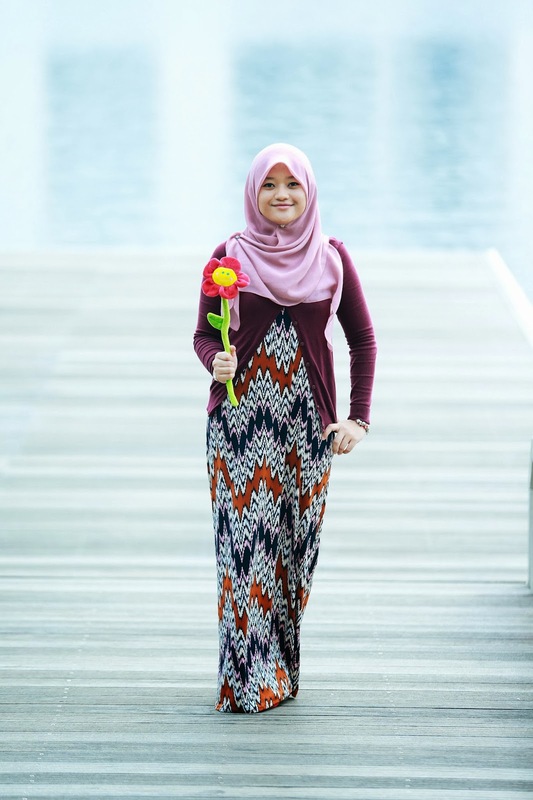 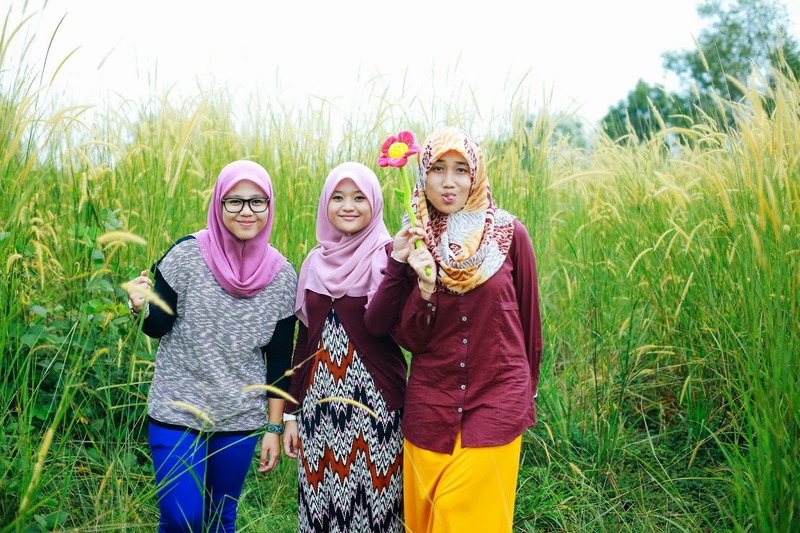 Fadhli Anas: Friendship isn't a big thing - it's a million little things. 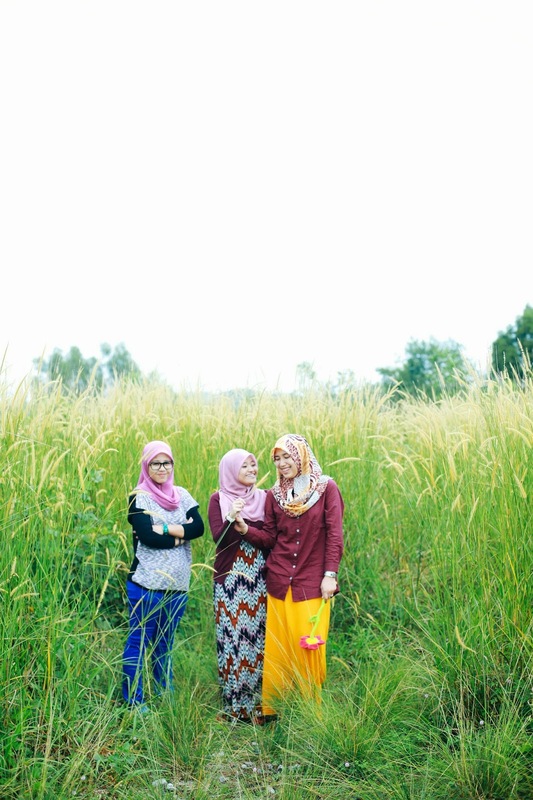 Friendship isn't a big thing - it's a million little things. 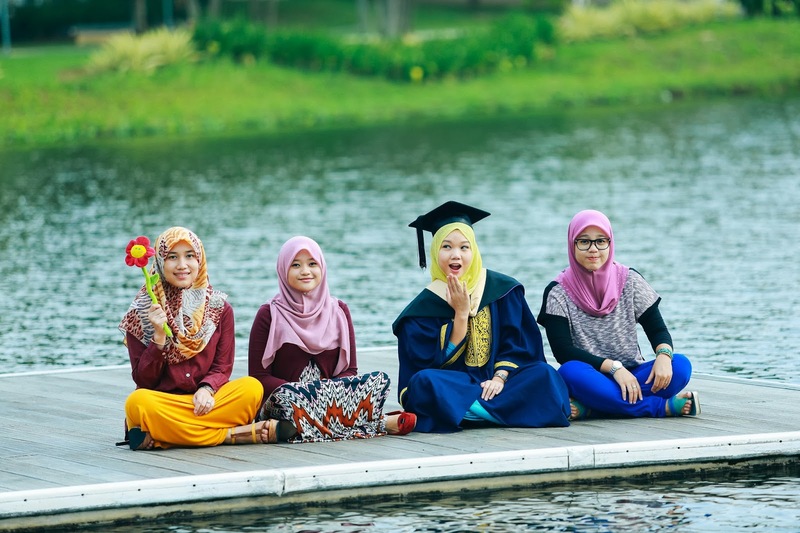 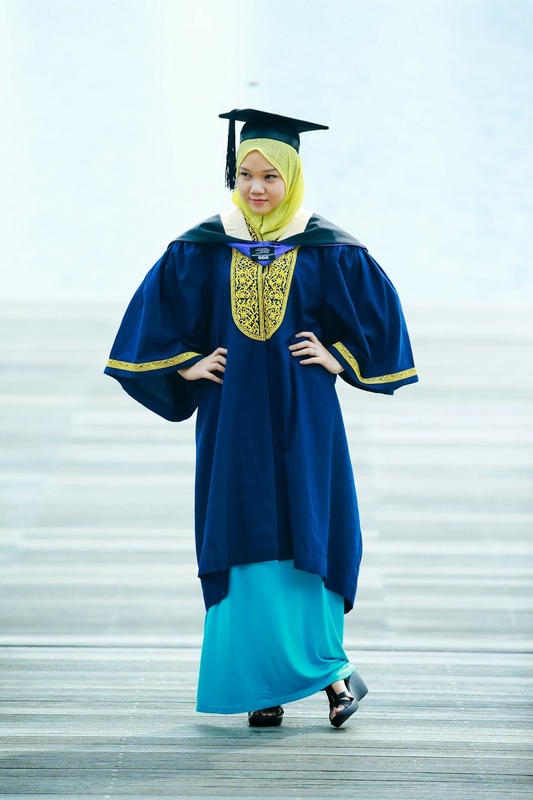 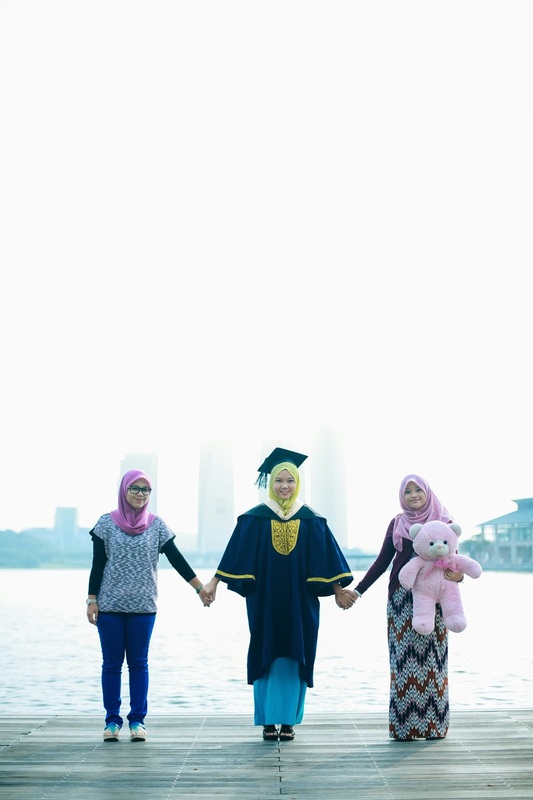 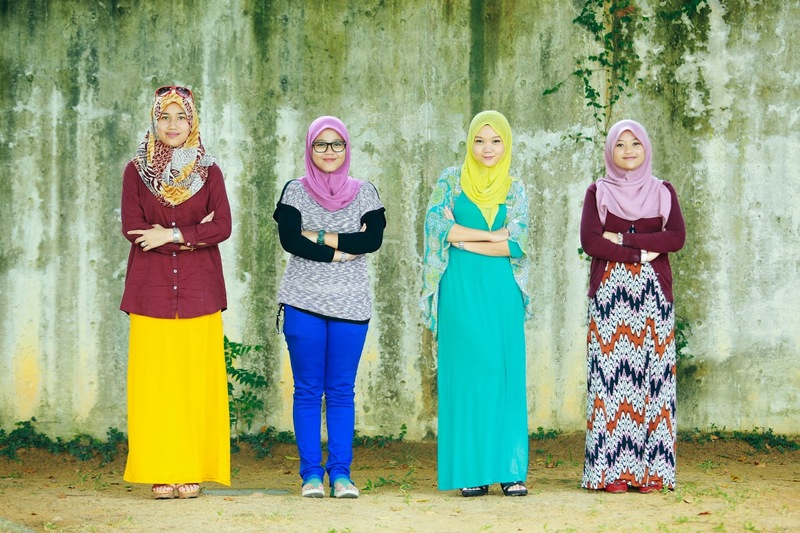 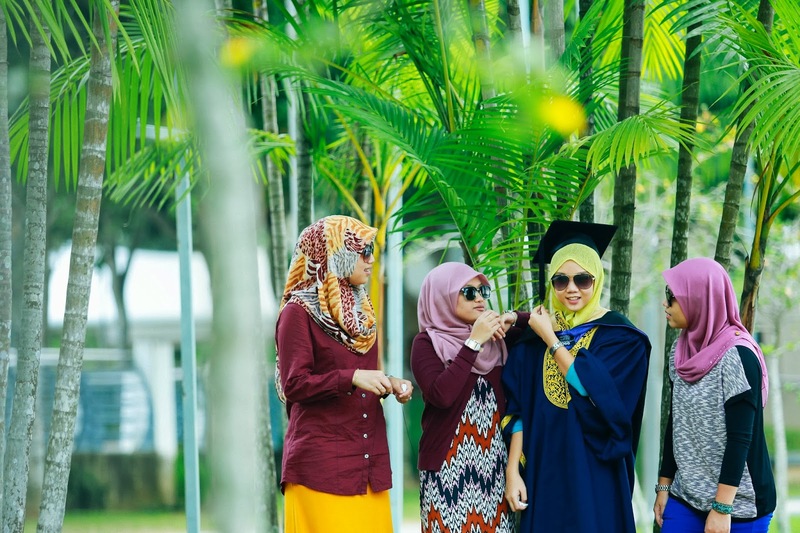 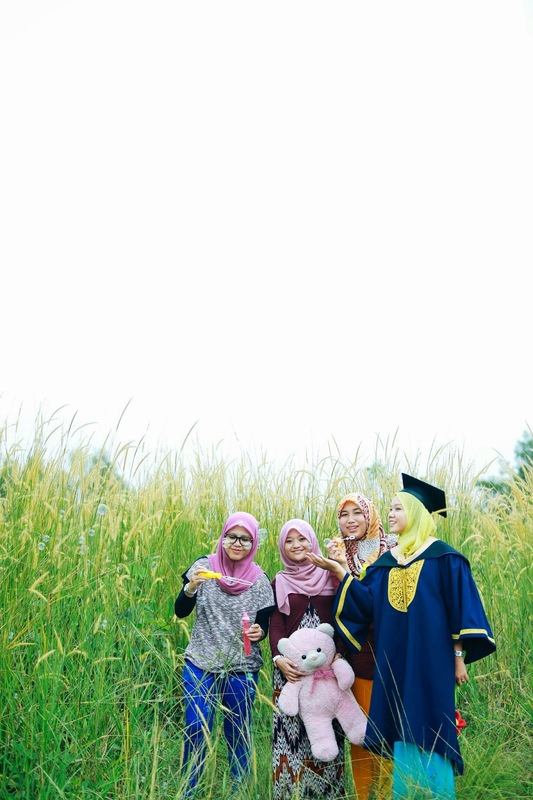 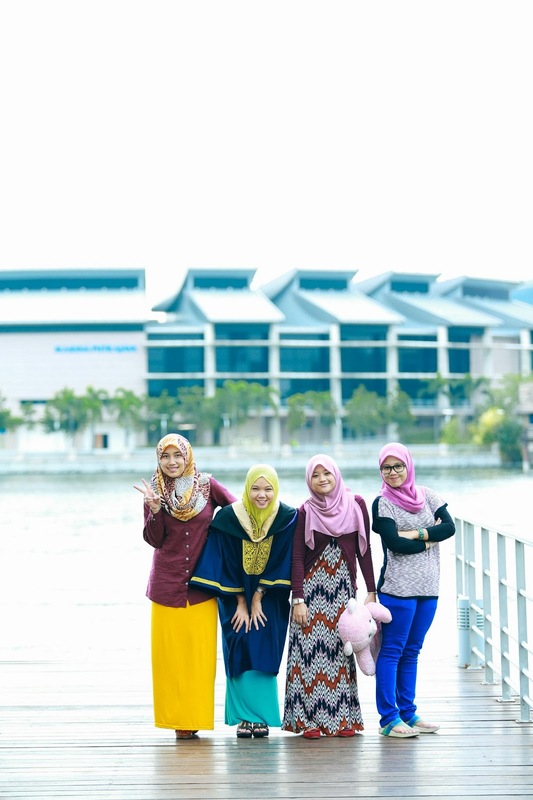 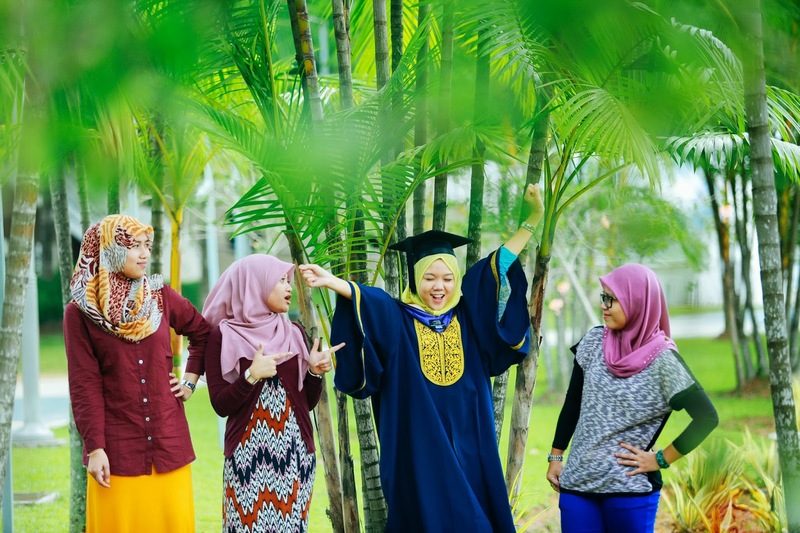 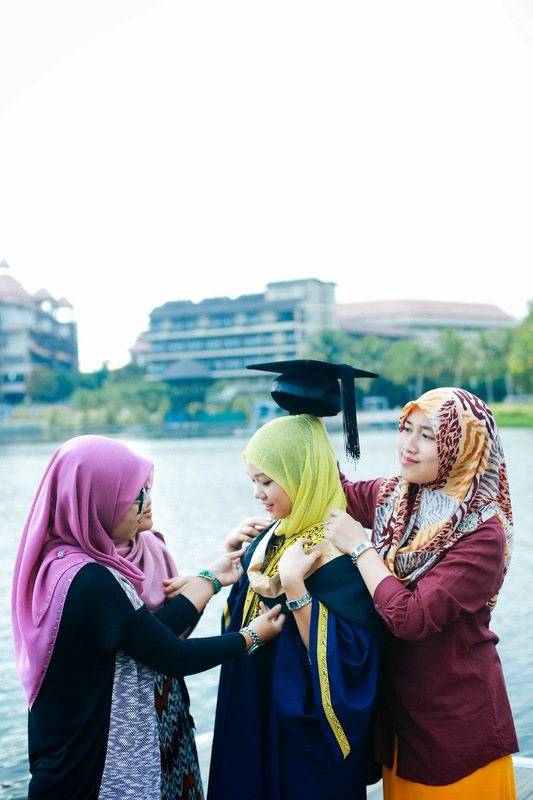 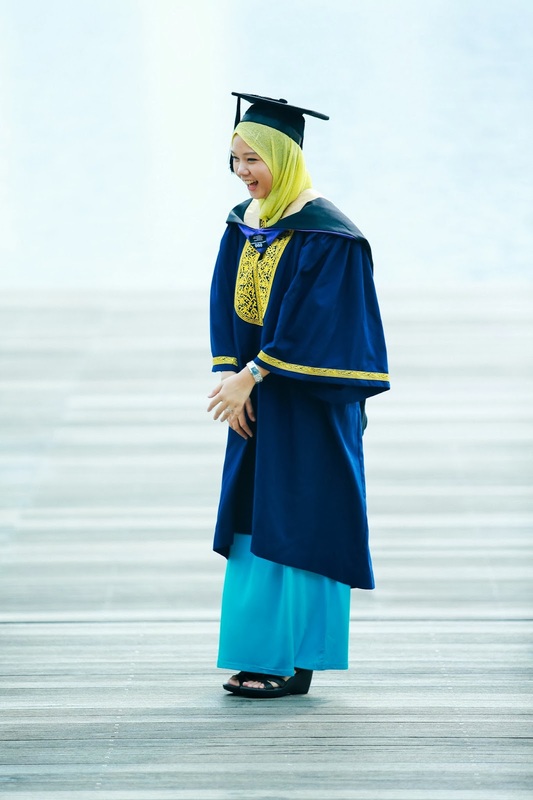 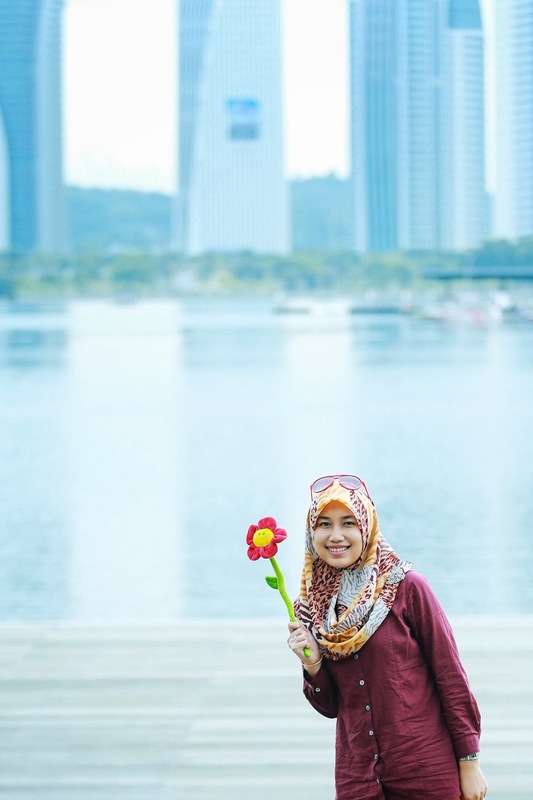 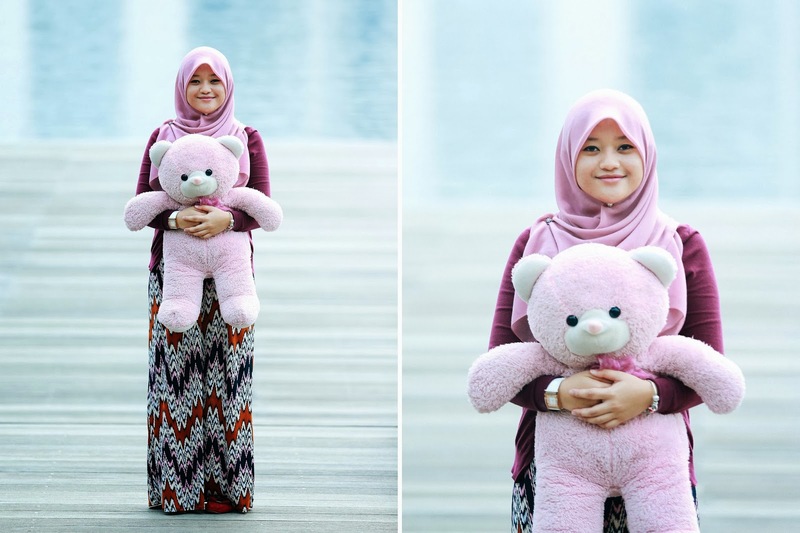 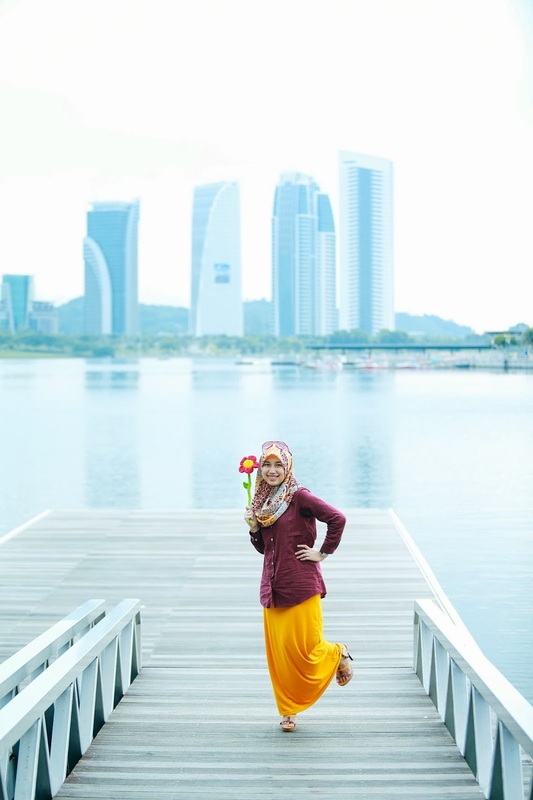 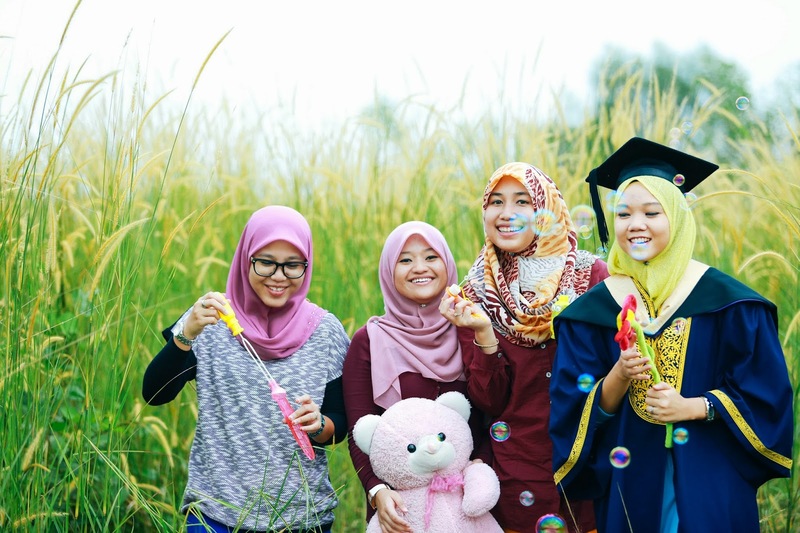 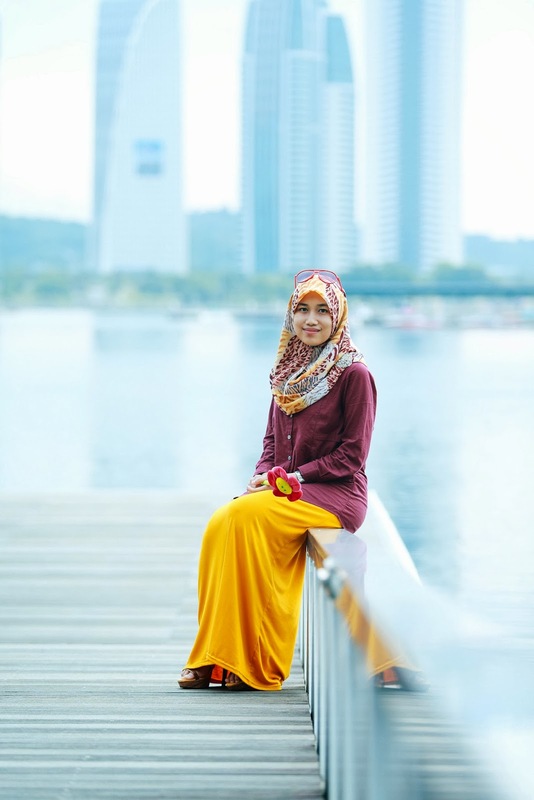 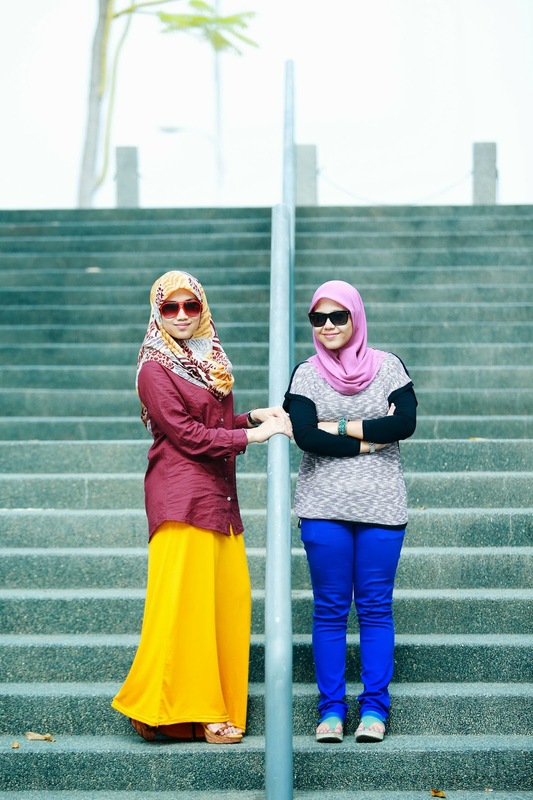 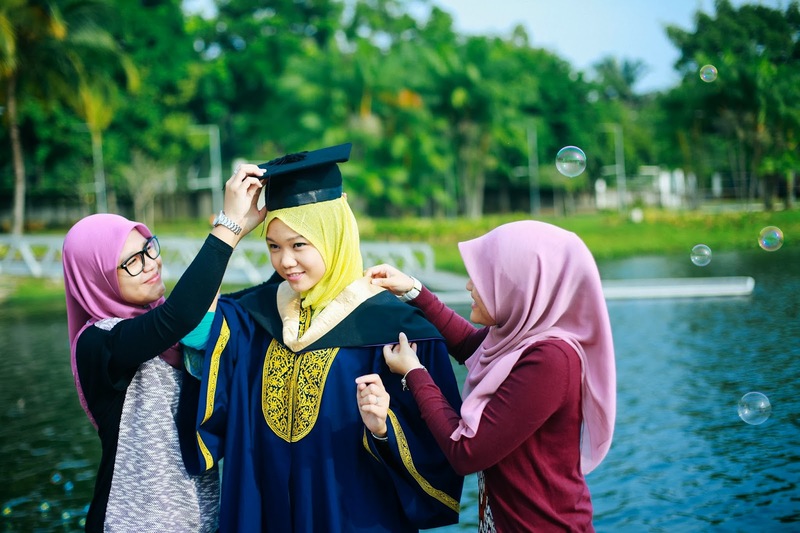 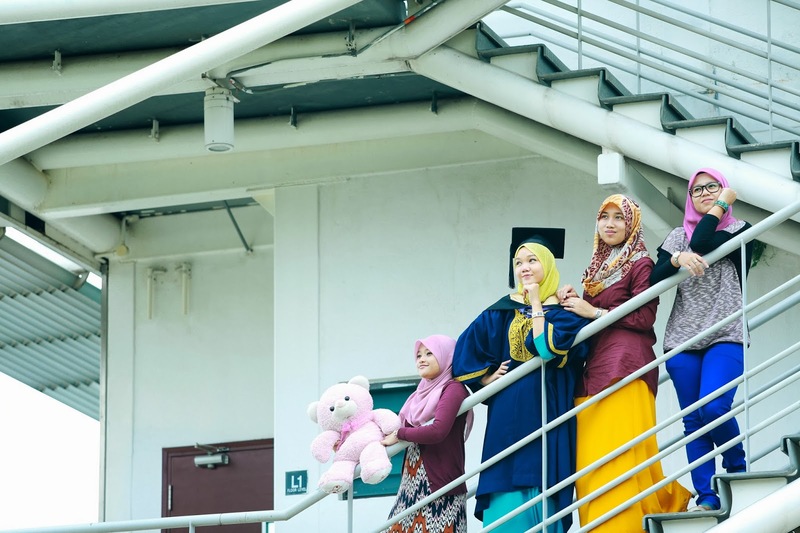 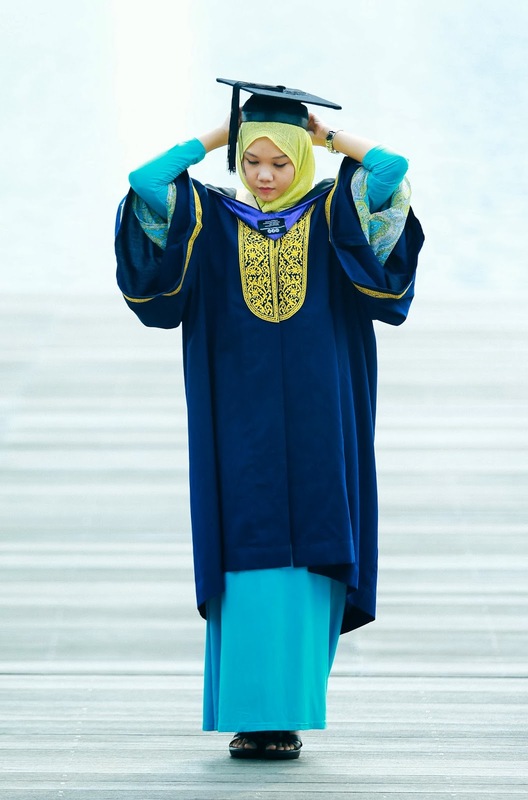 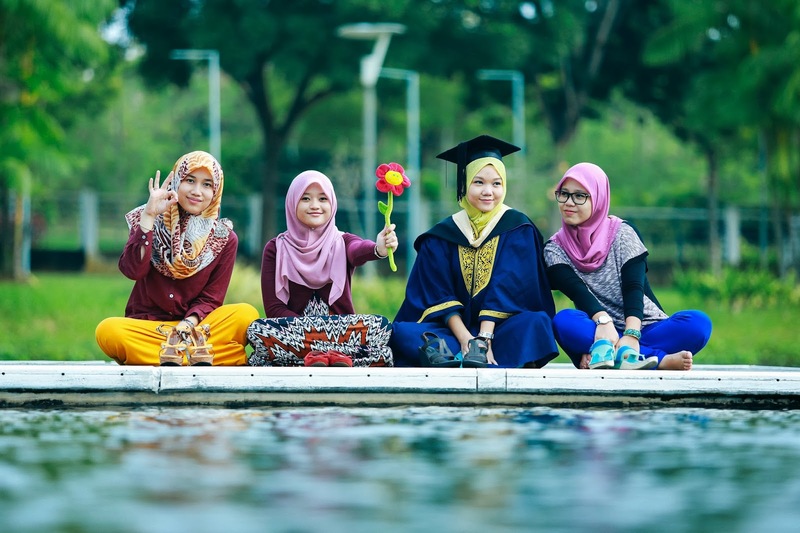 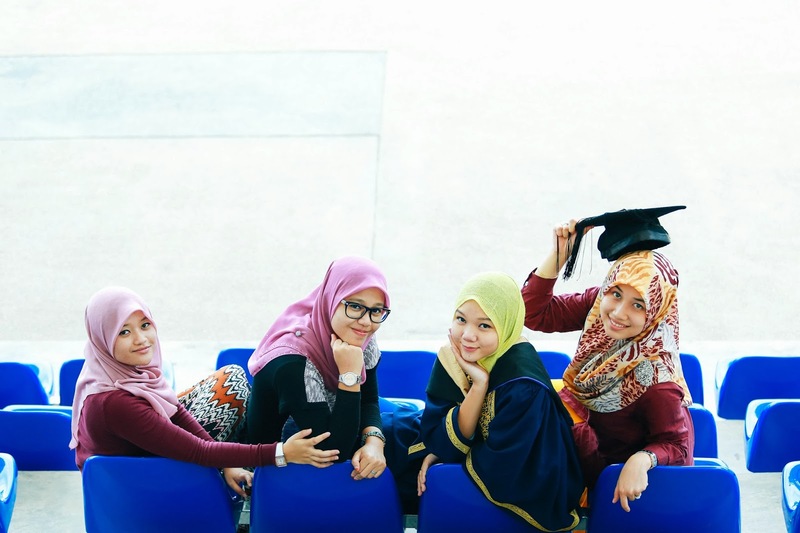 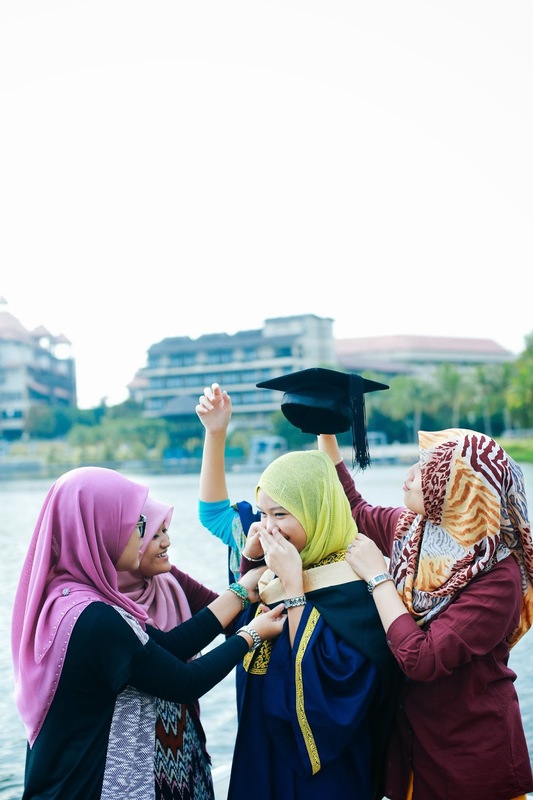 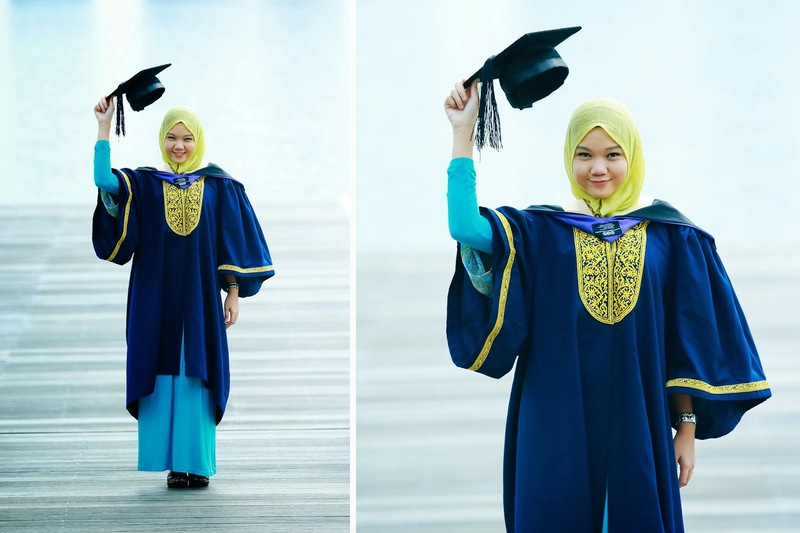 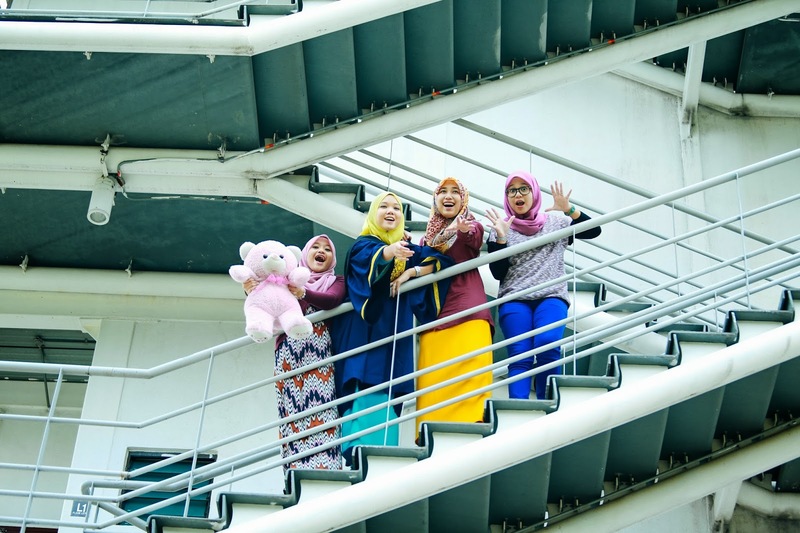 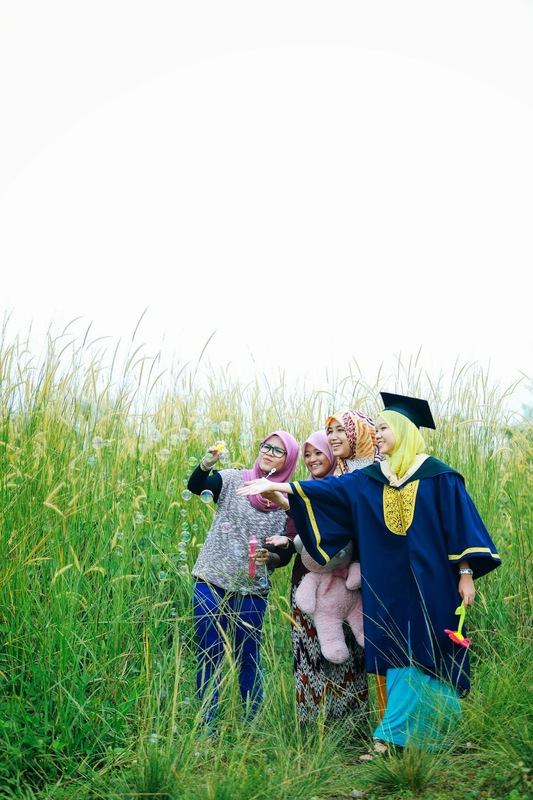 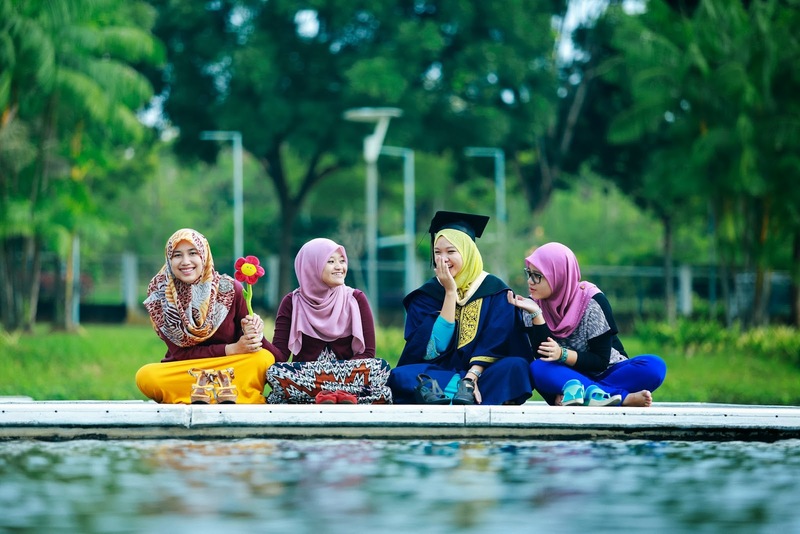 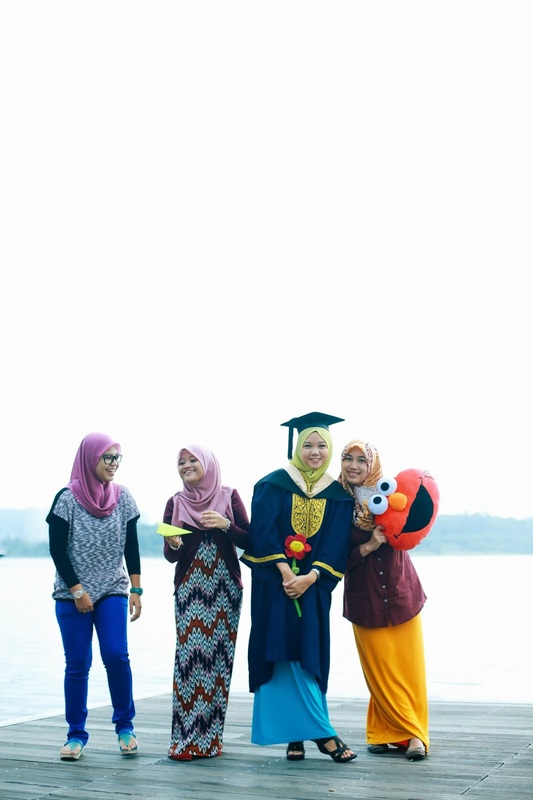 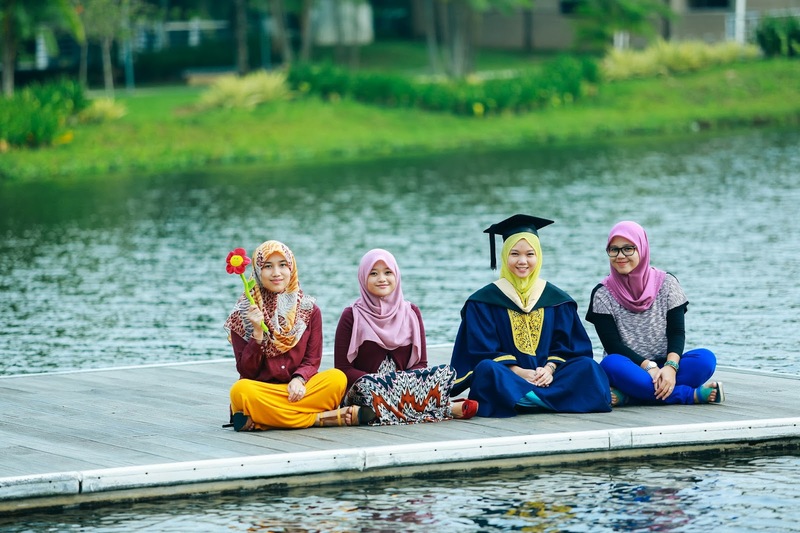 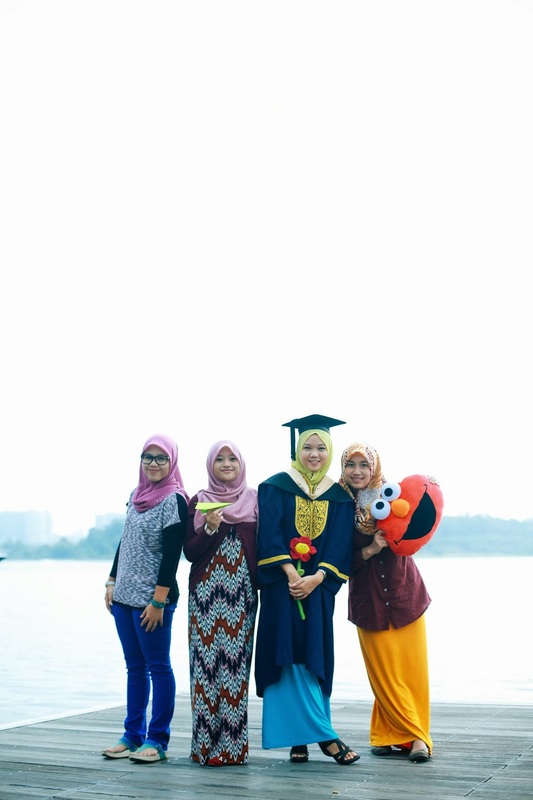 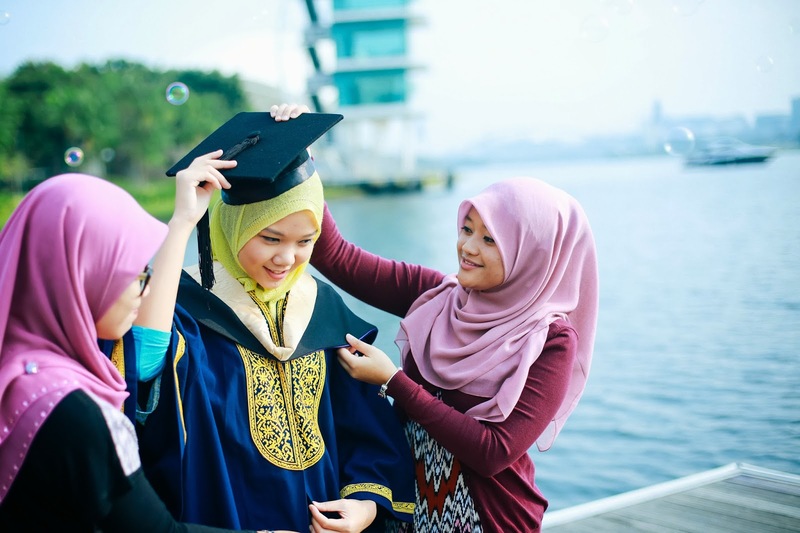 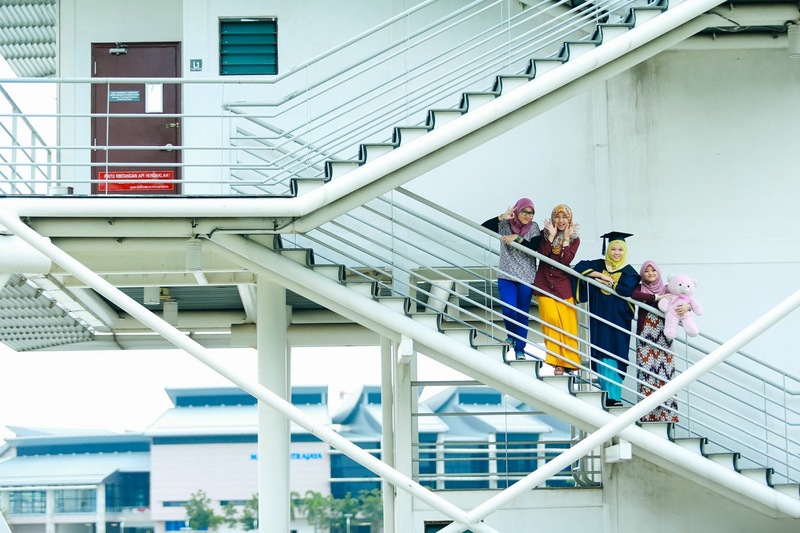 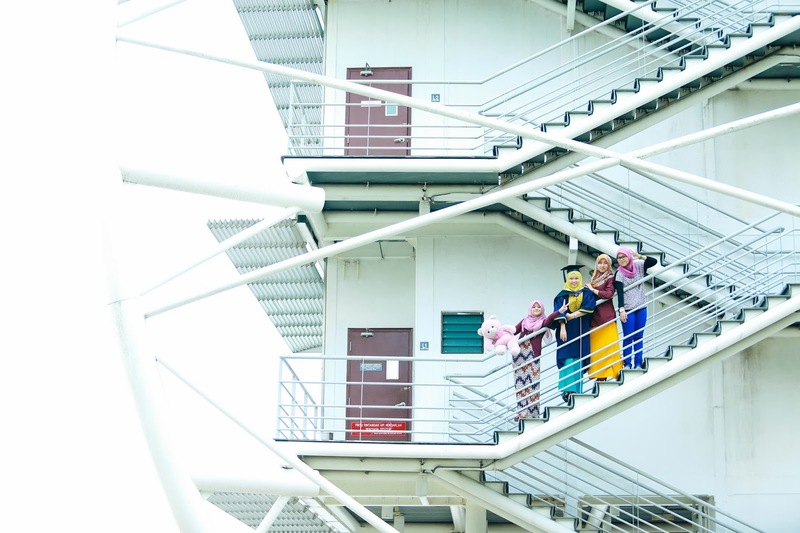 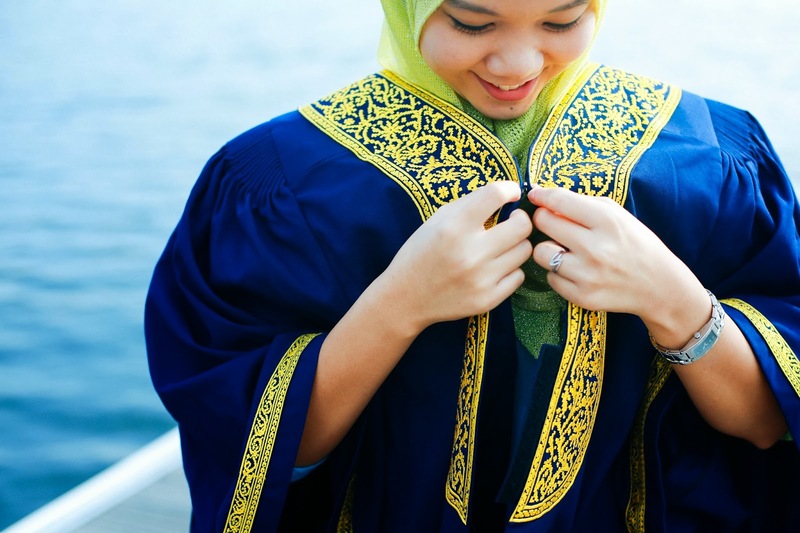 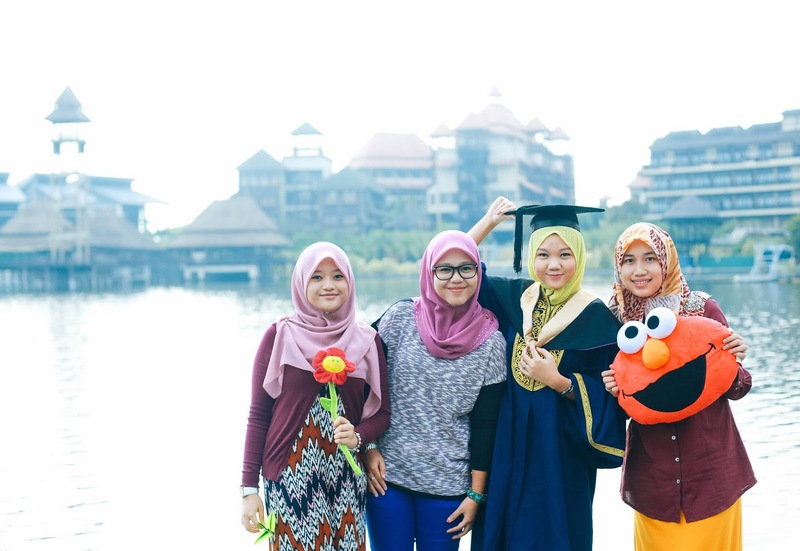 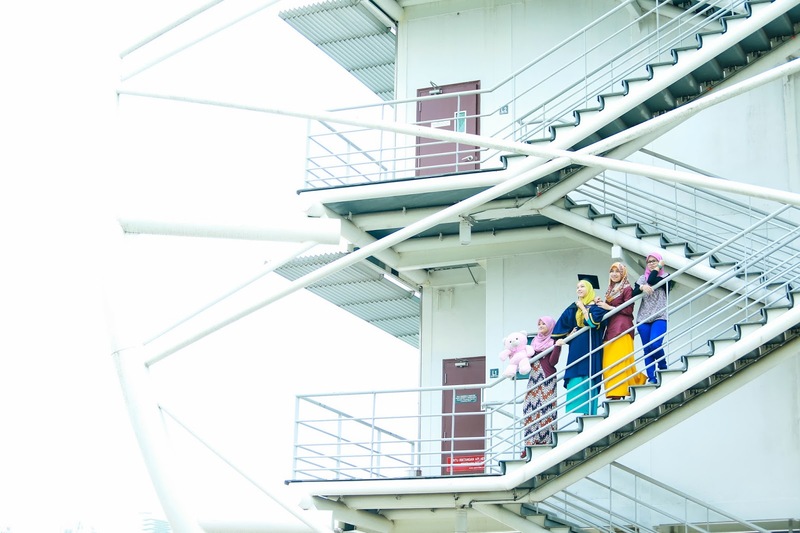 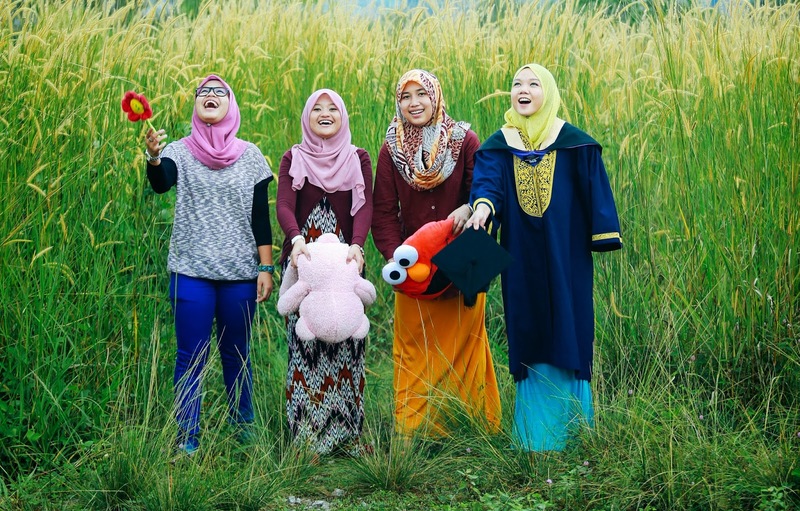 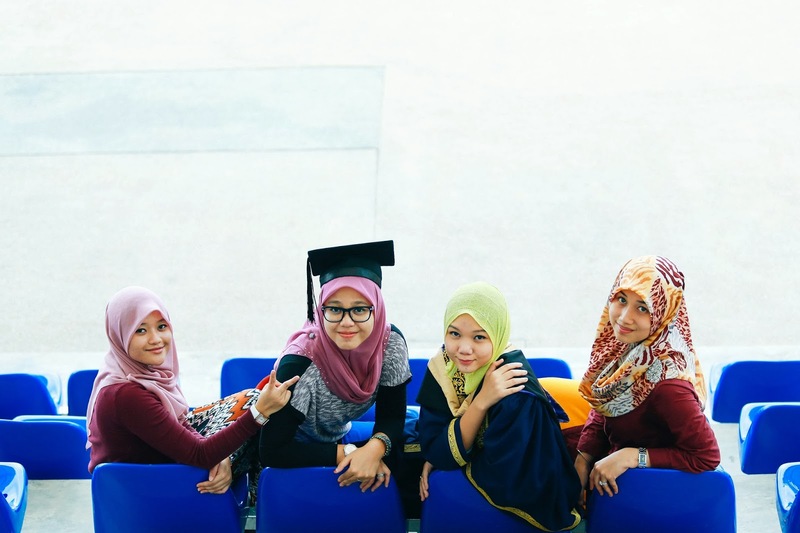 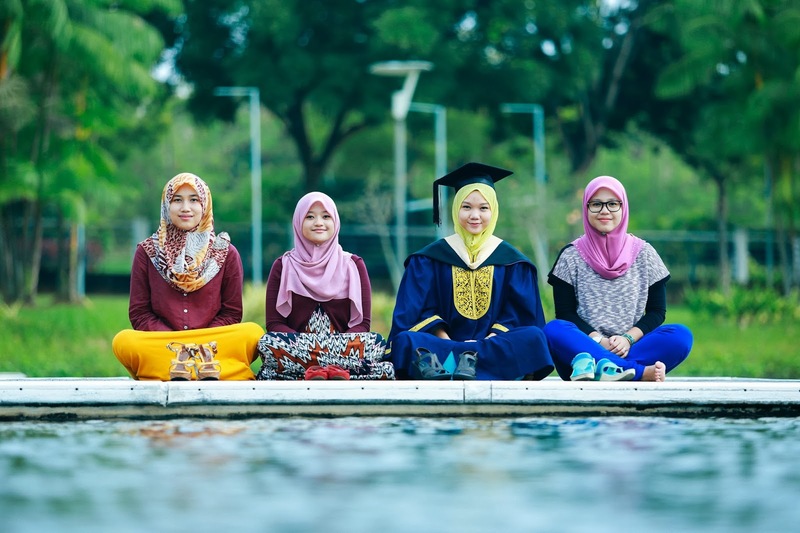 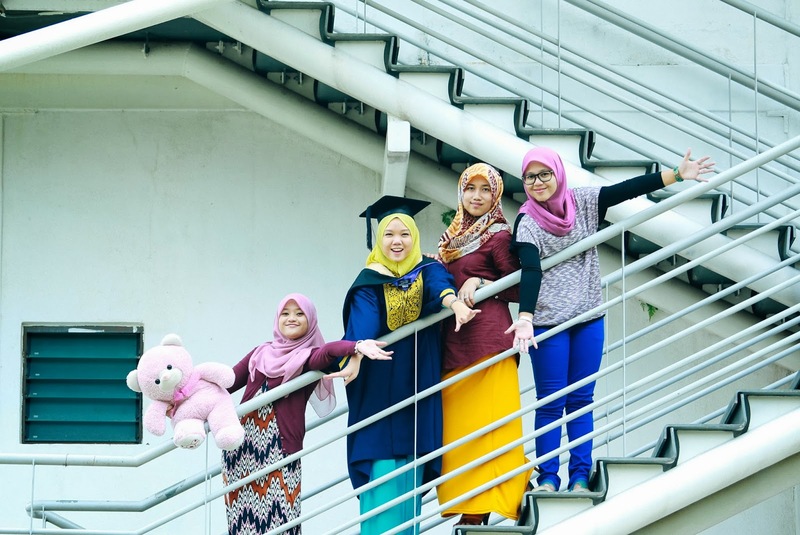 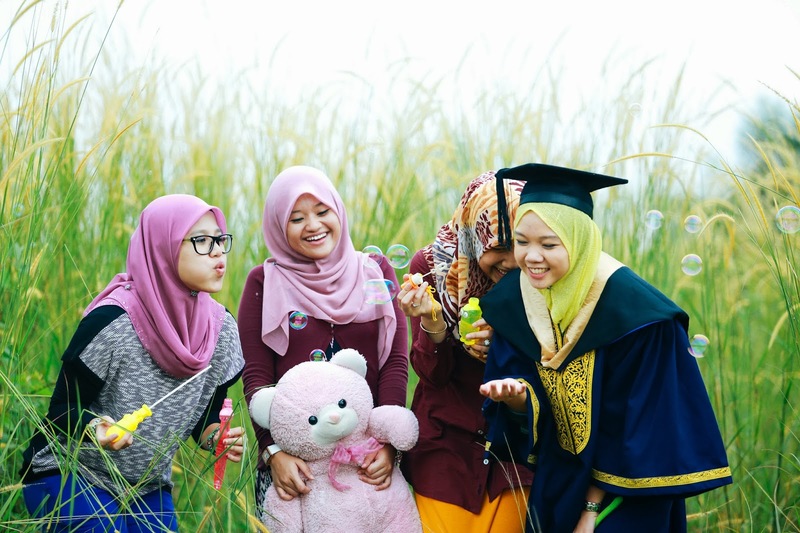 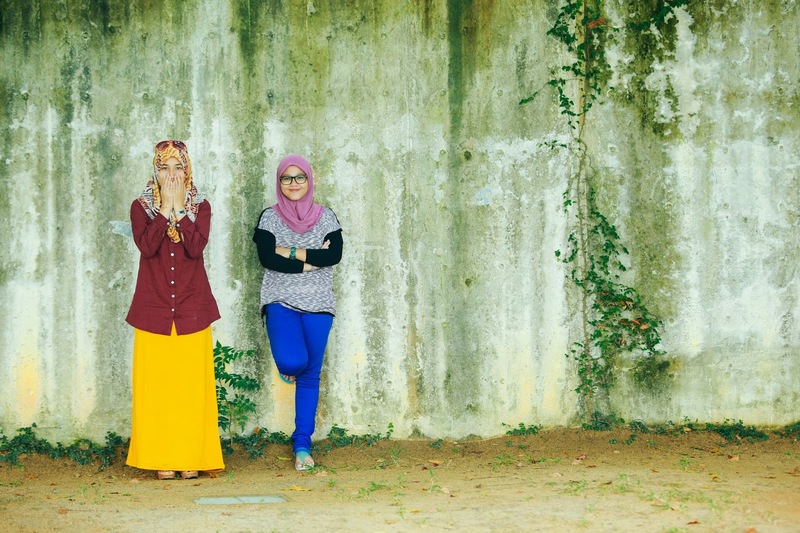 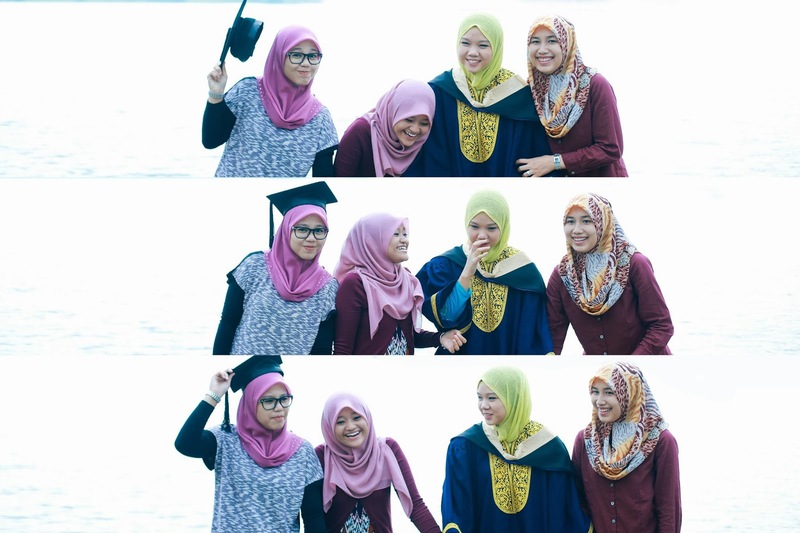 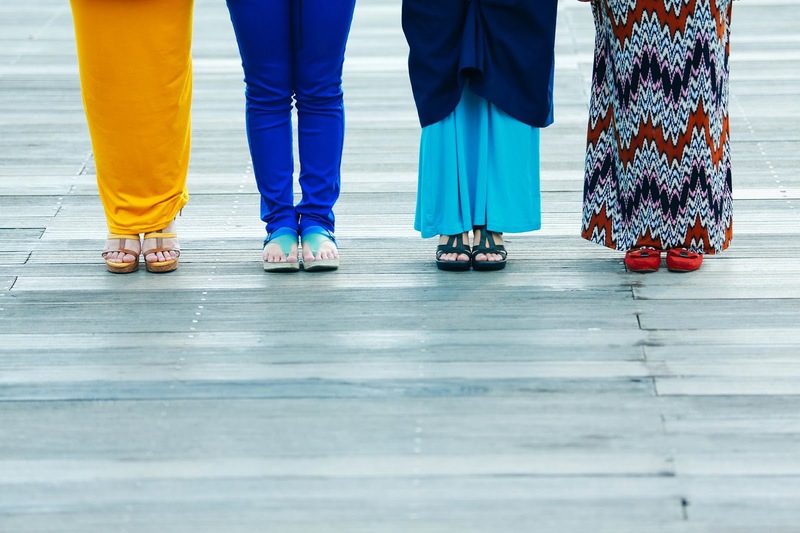 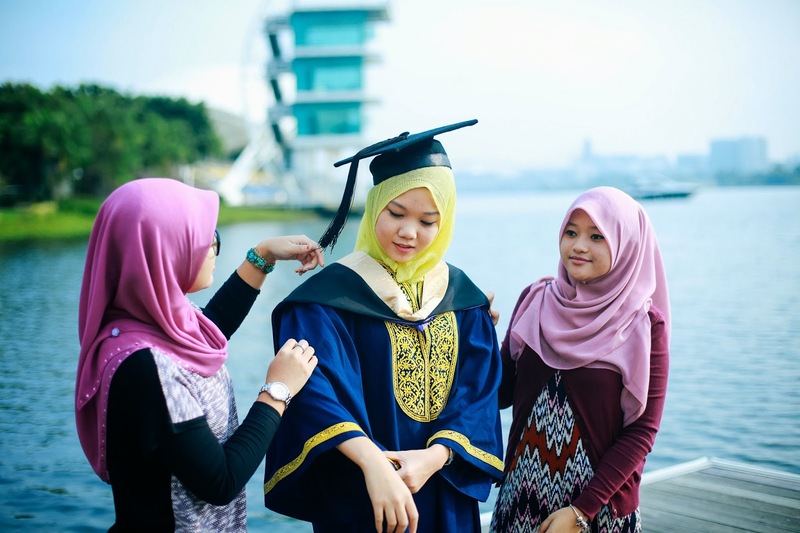 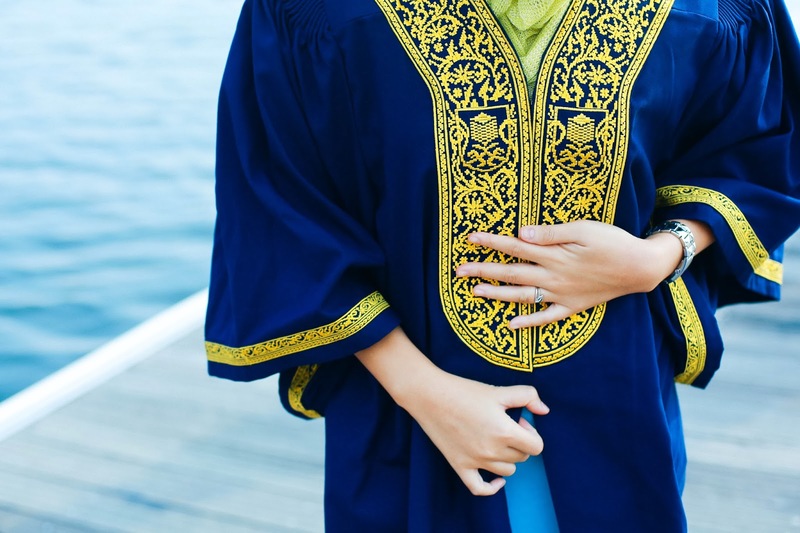 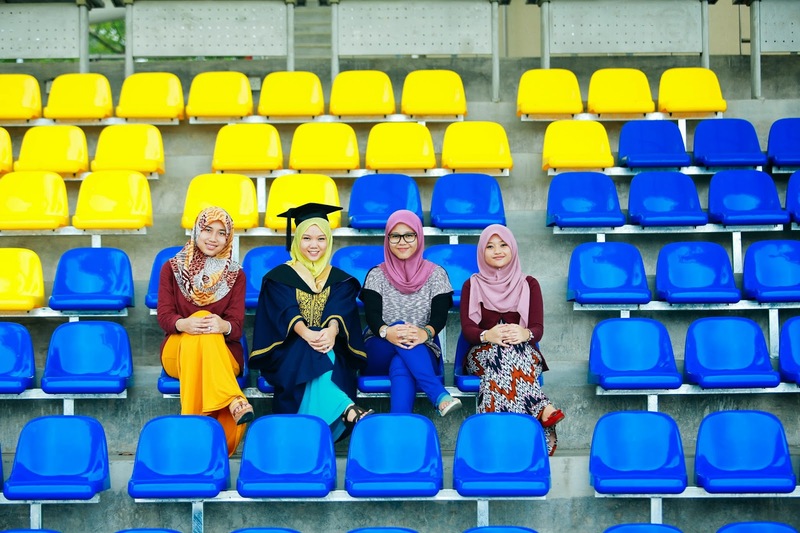 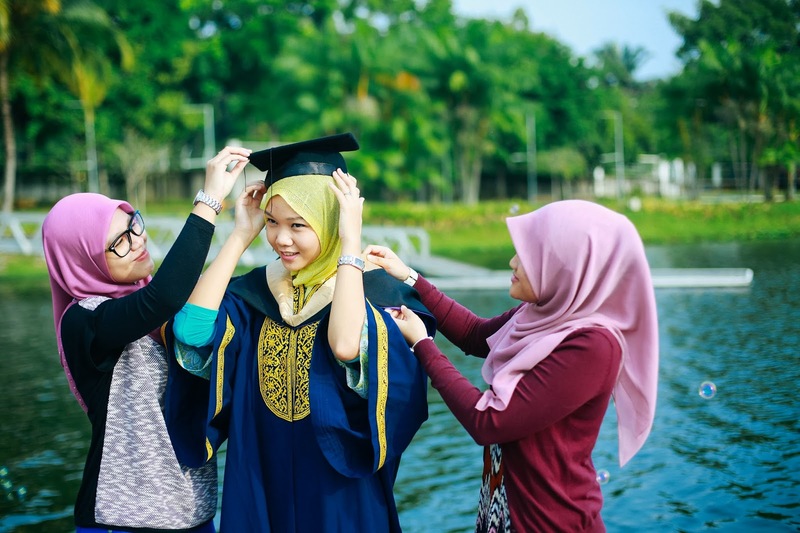 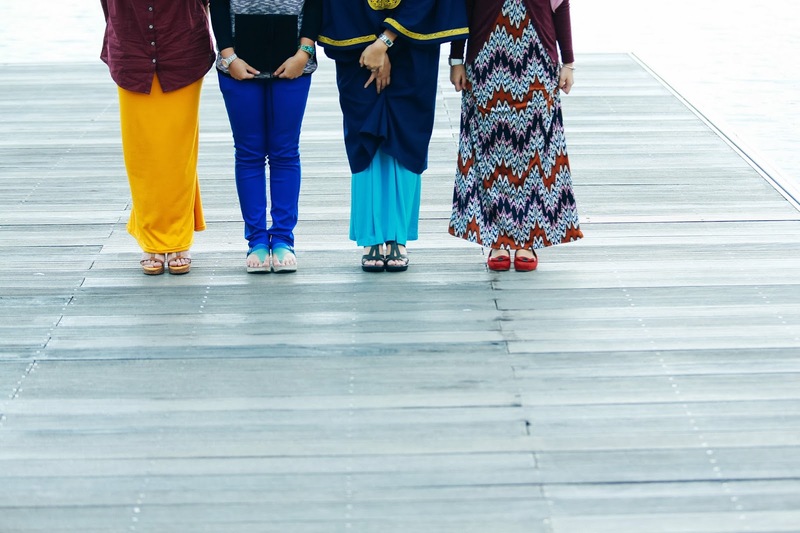 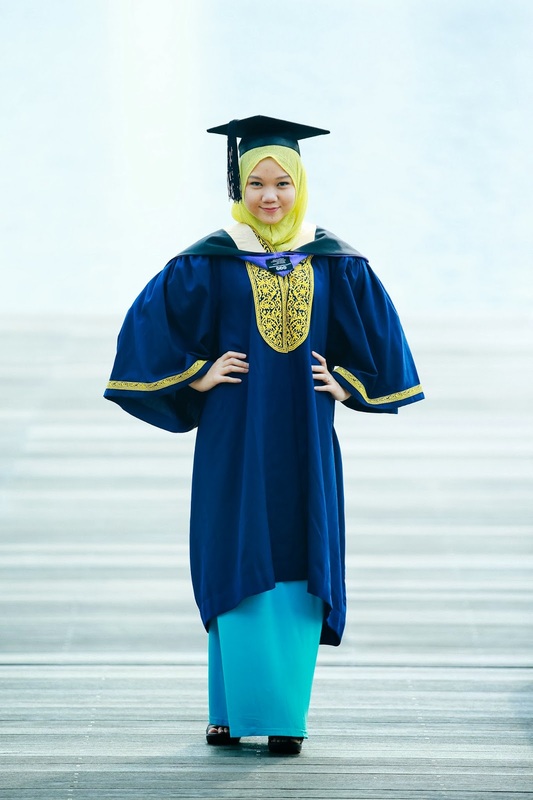 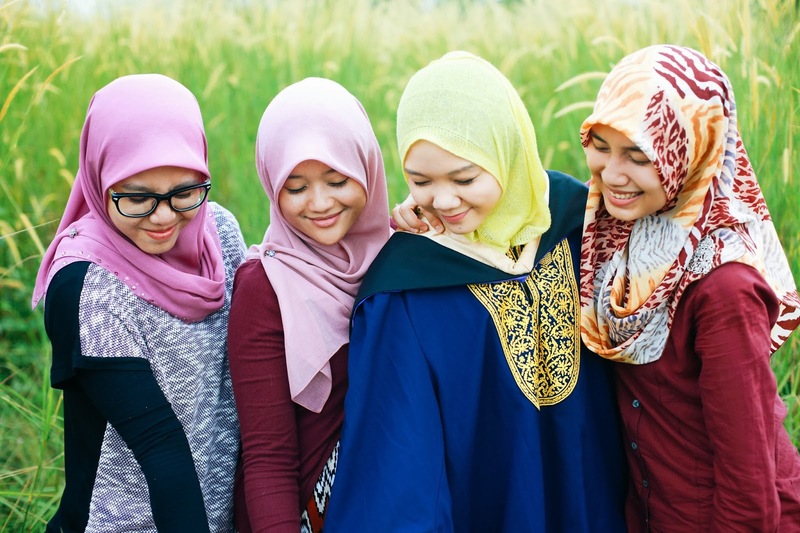 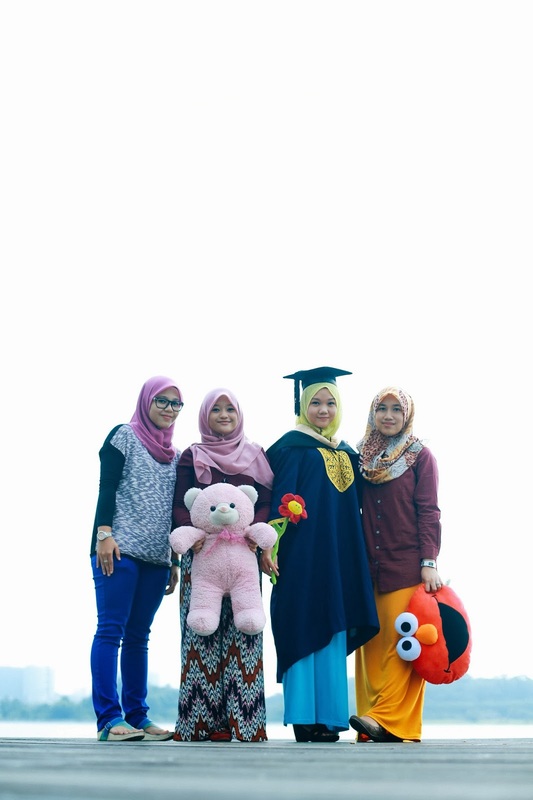 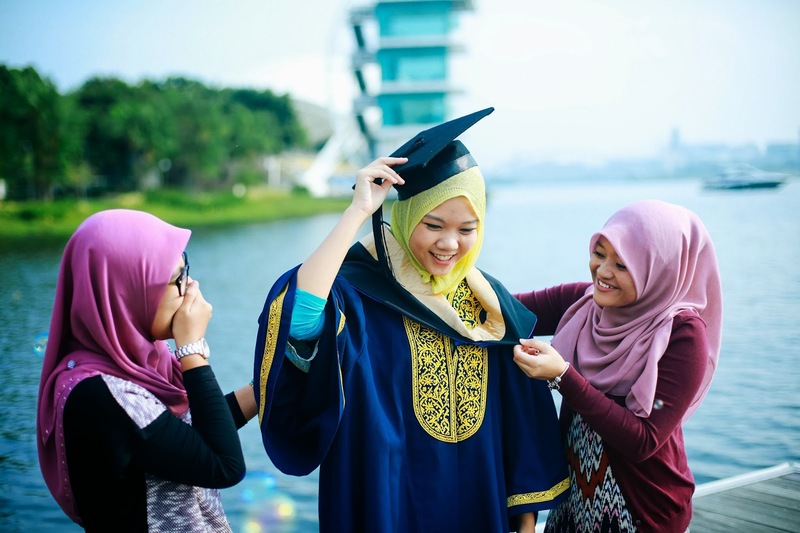 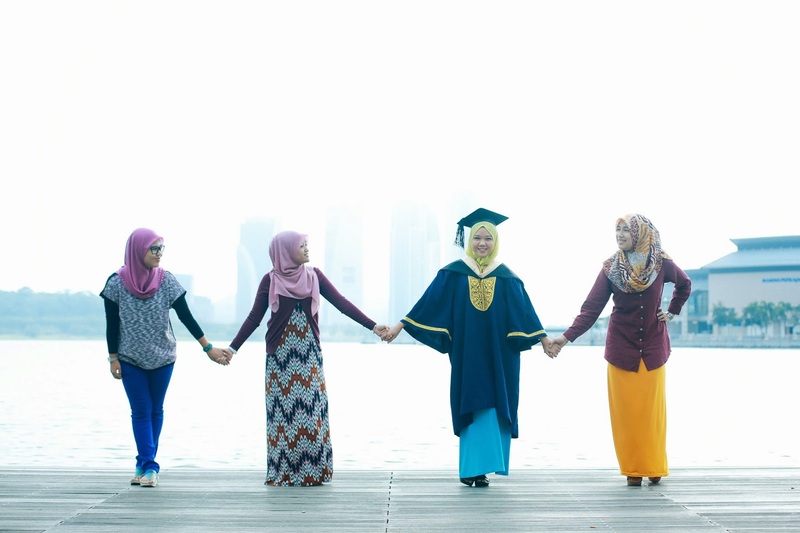 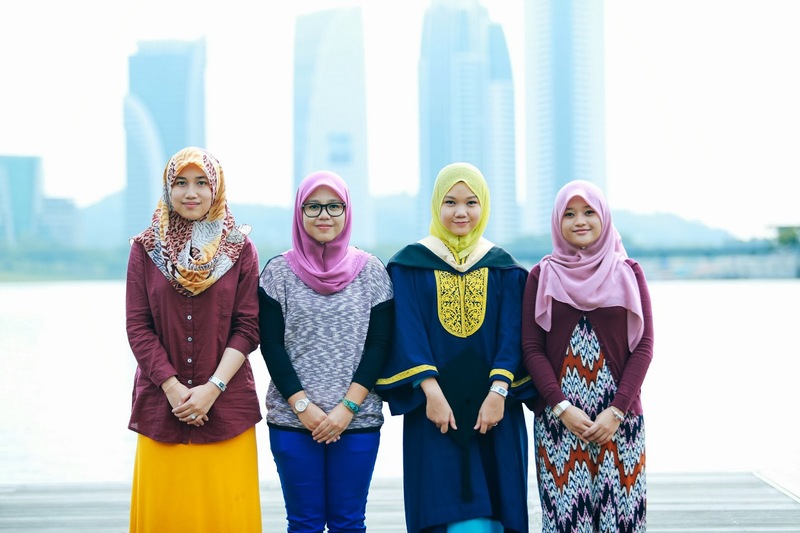 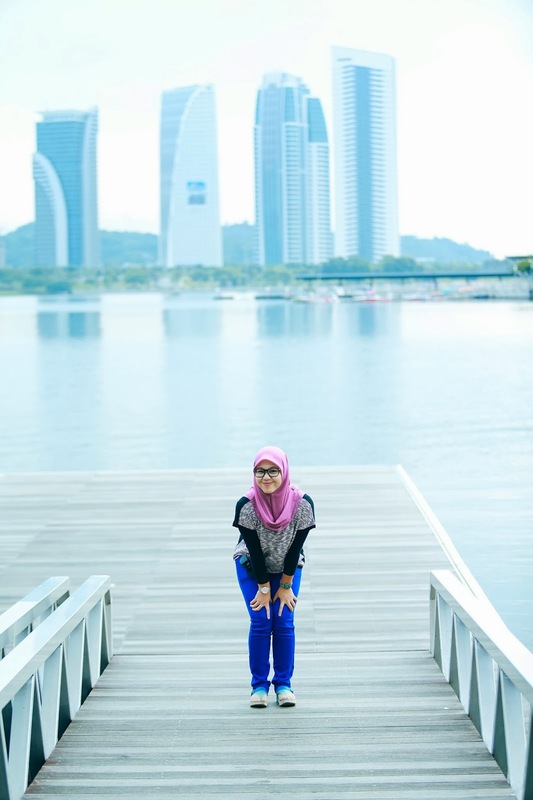 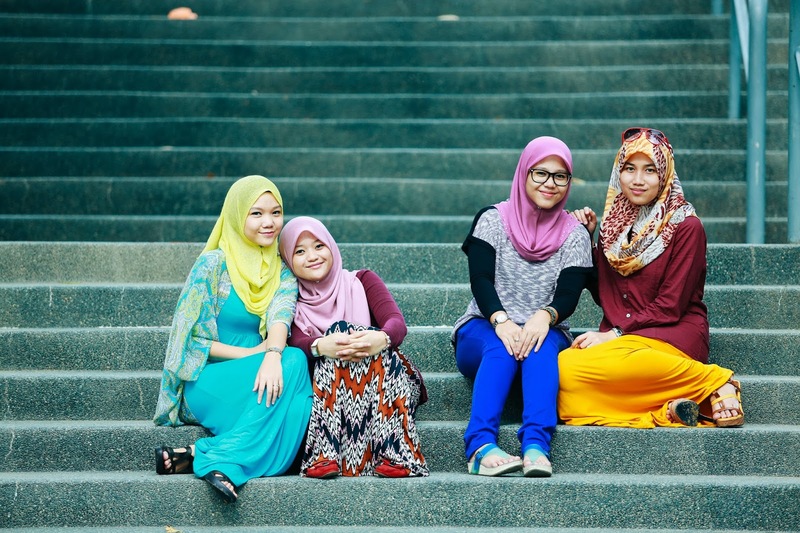 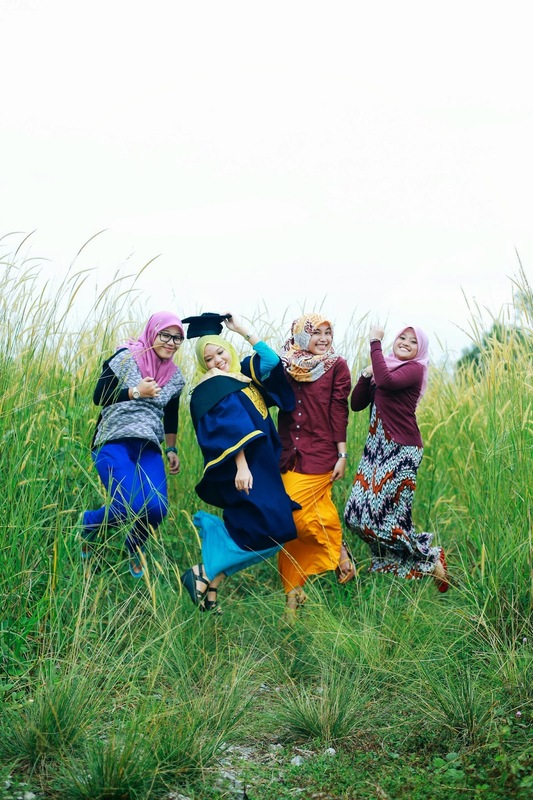 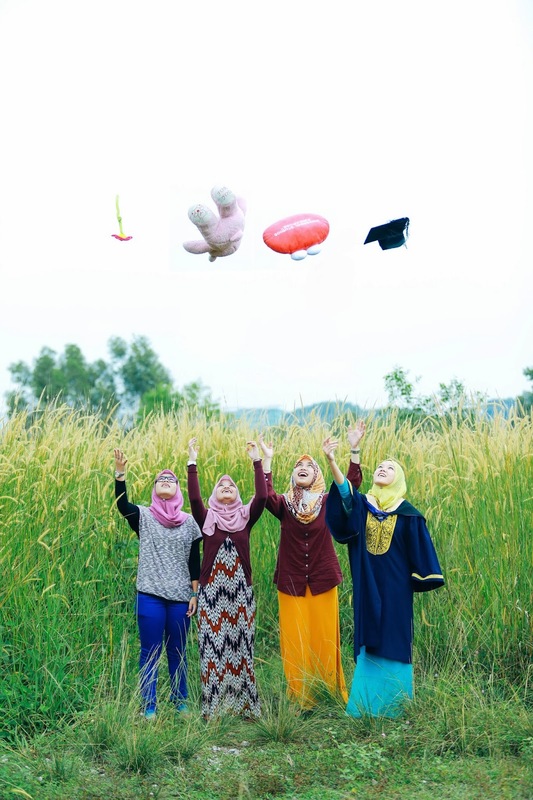 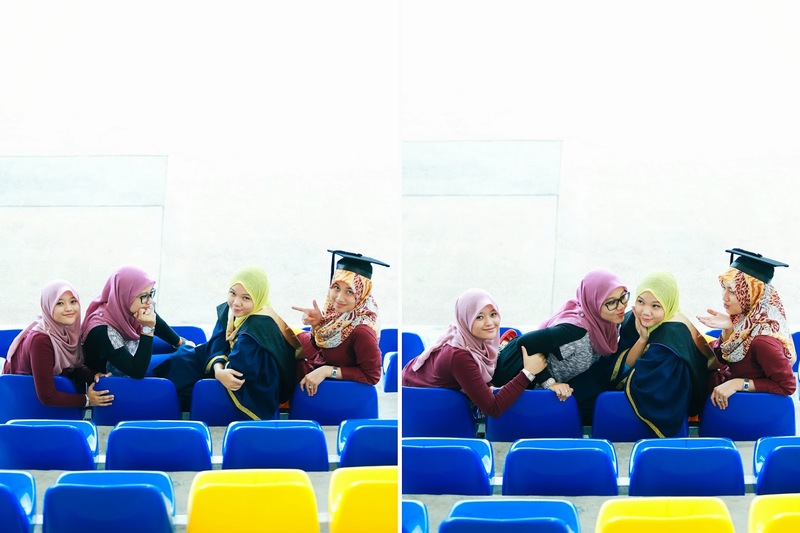 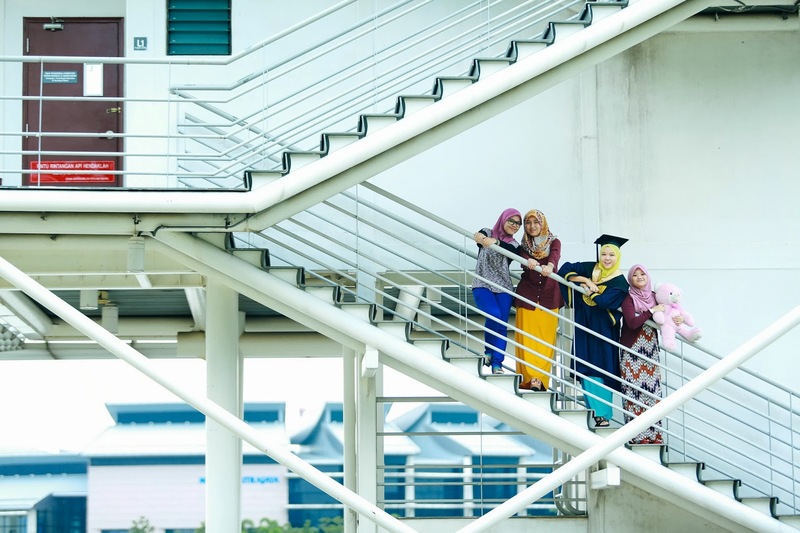 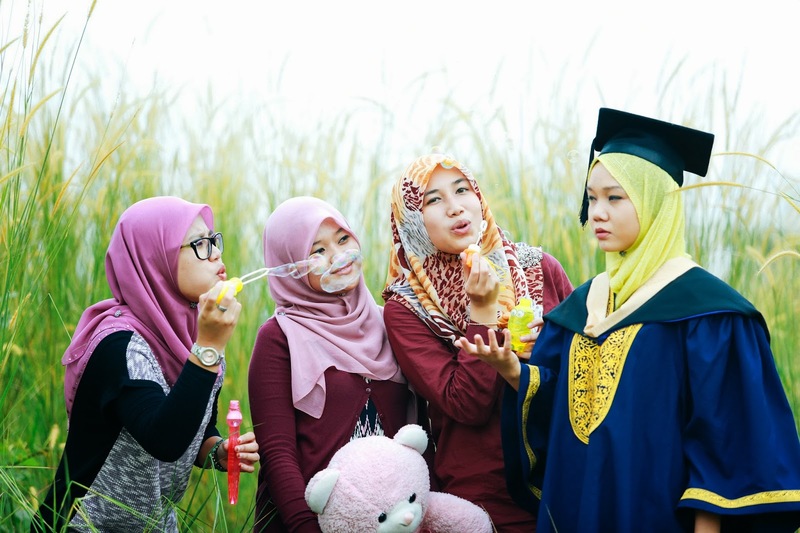 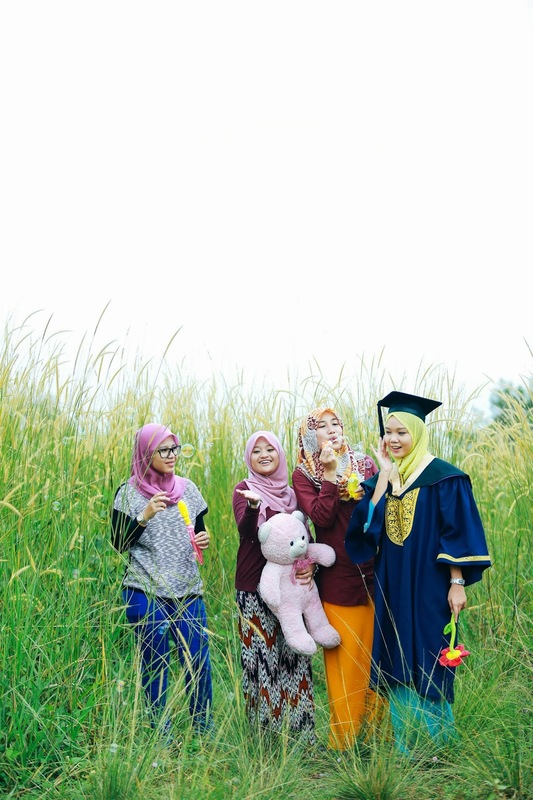 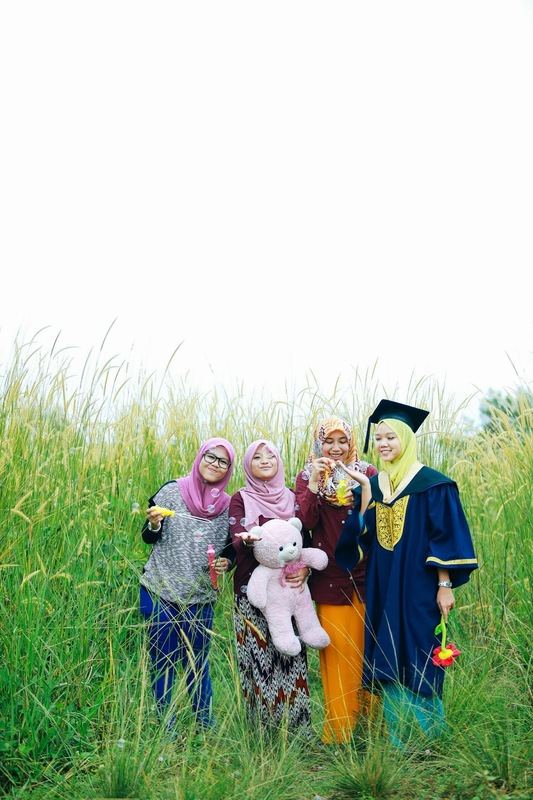 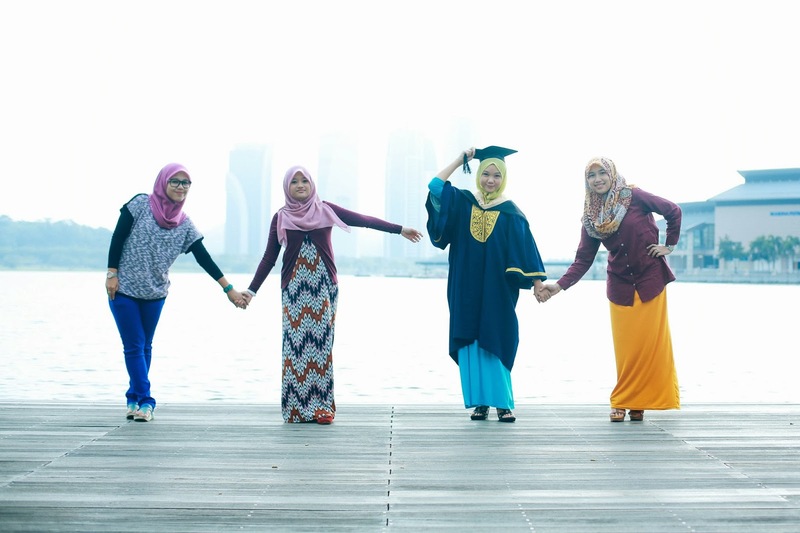 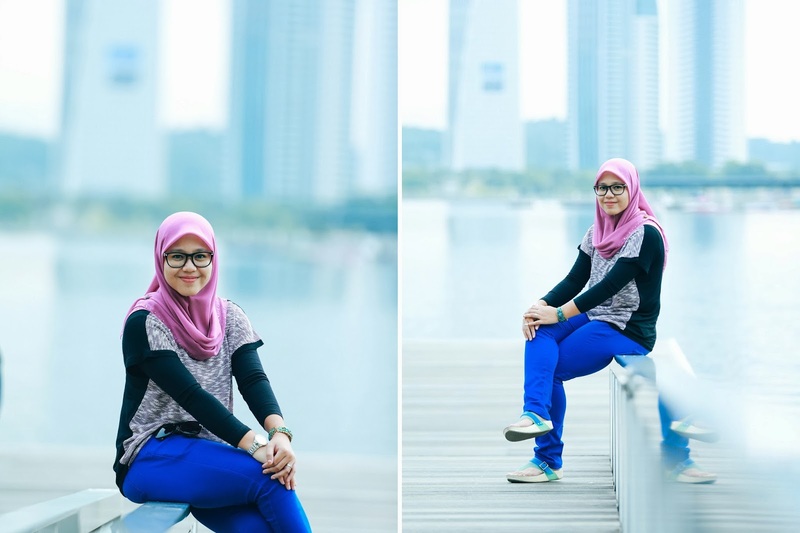 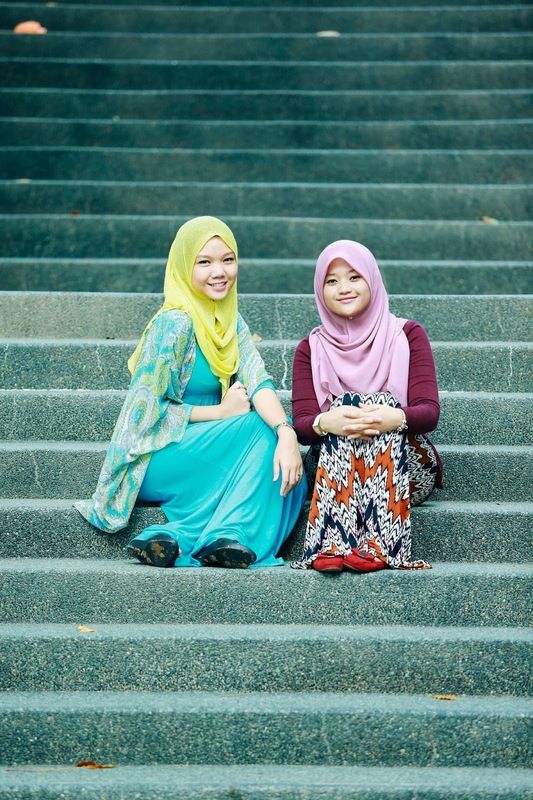 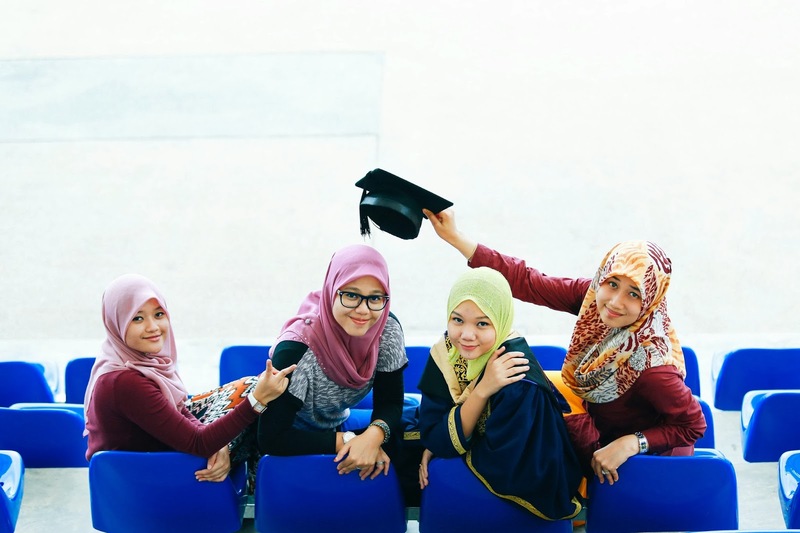 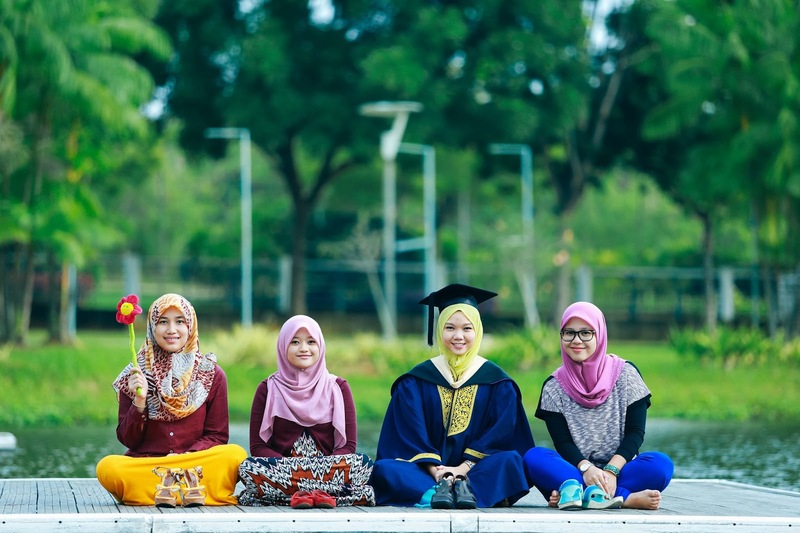 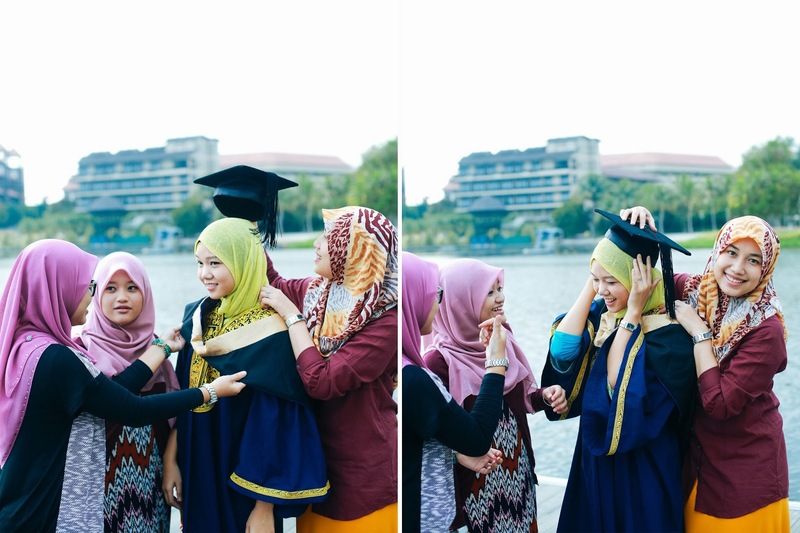 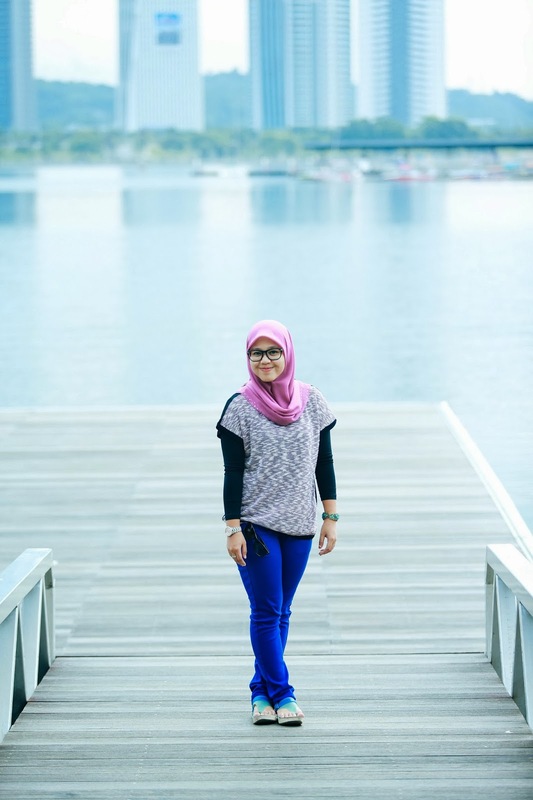 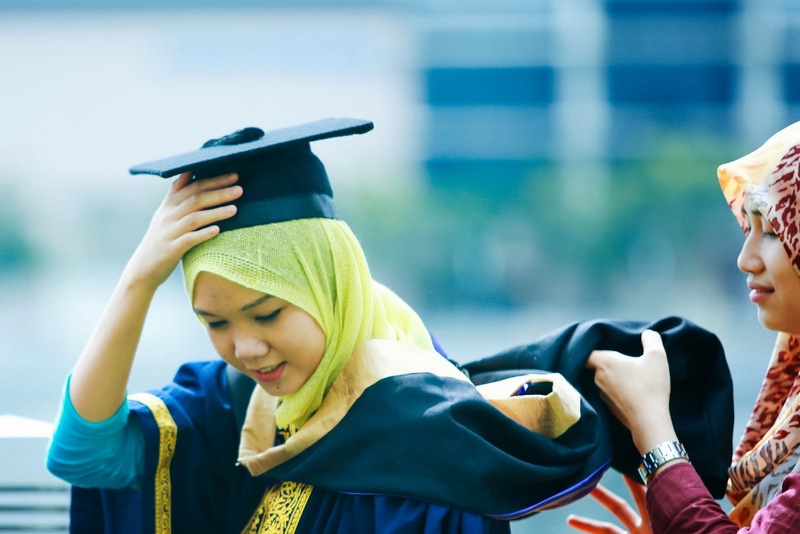 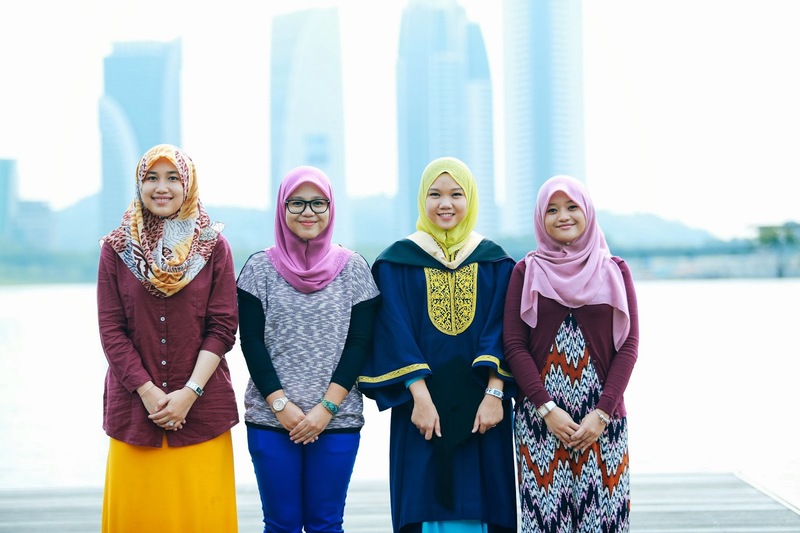 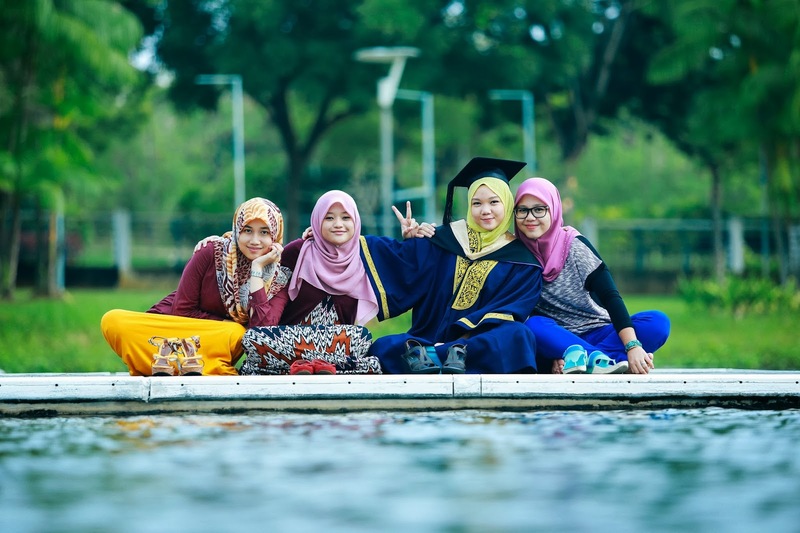 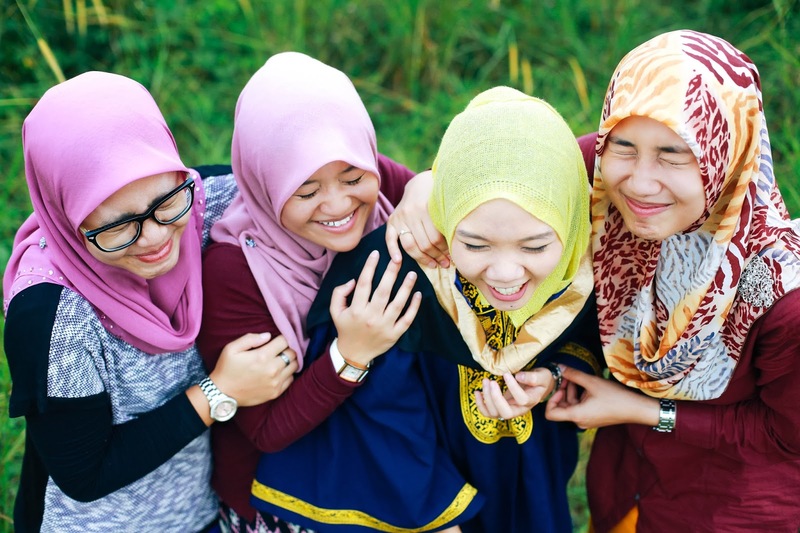 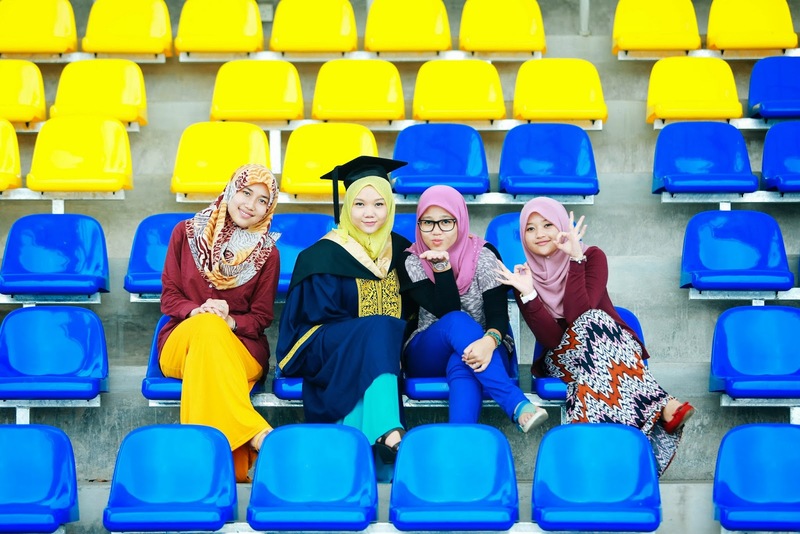 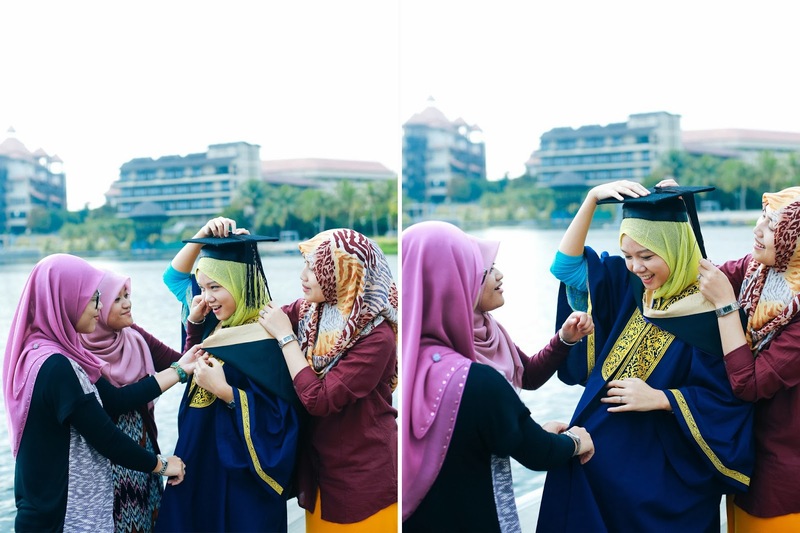 Even before the actual convocation, four high school besties had the photoshoot around Putrajya Lakeside to celebrates their little friends Atiqah, for her graduation day. 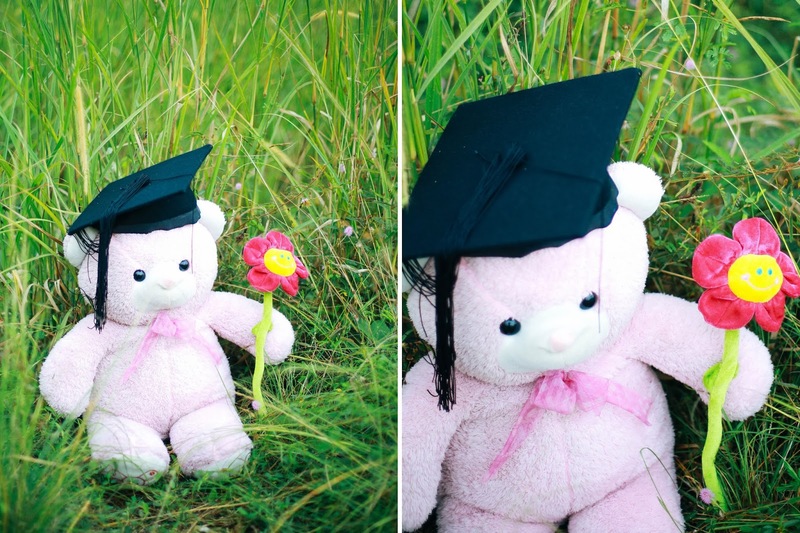 Congratulations on your more than successful graduation! 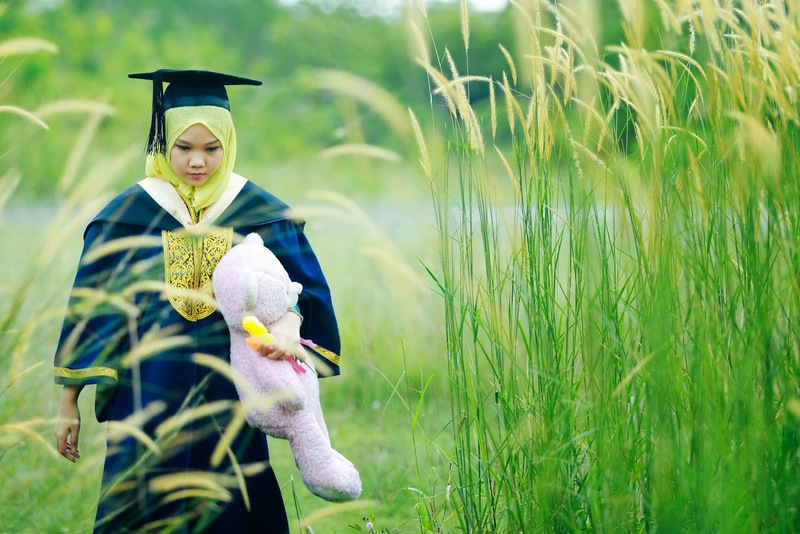 Now you see how important is to have determination, optimism and patience. 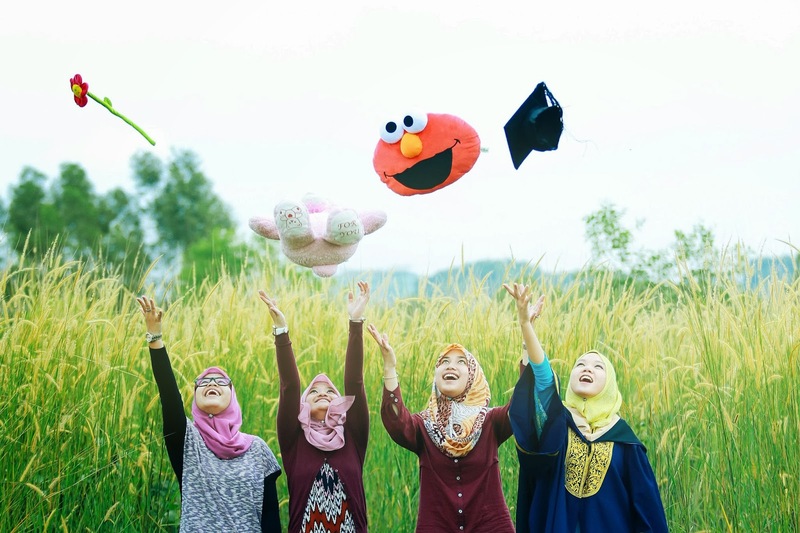 Enjoy the fruit of your efforts and hard work!